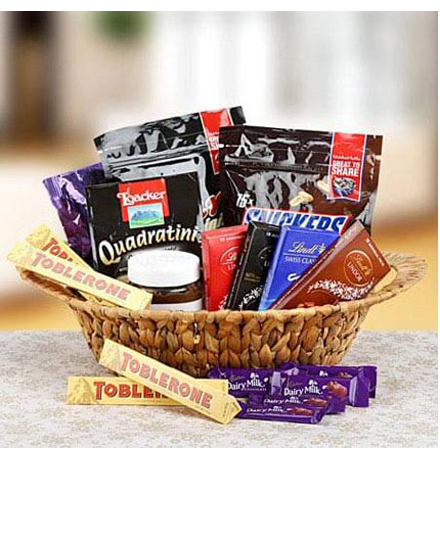 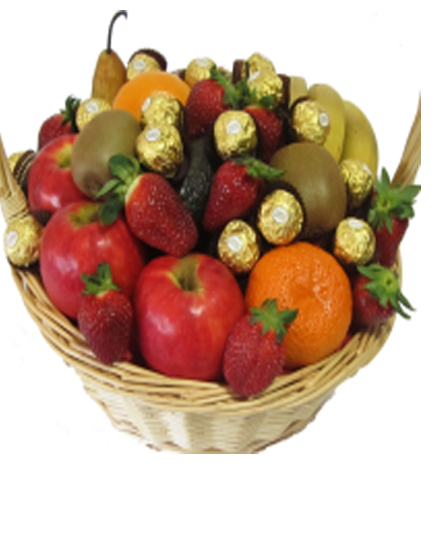 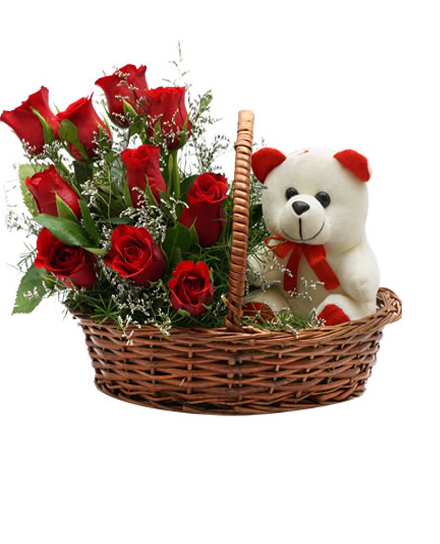 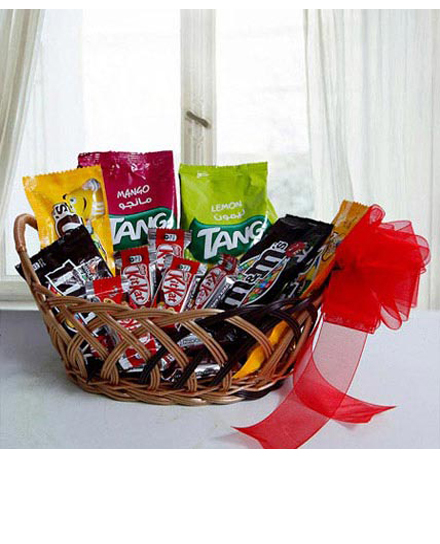 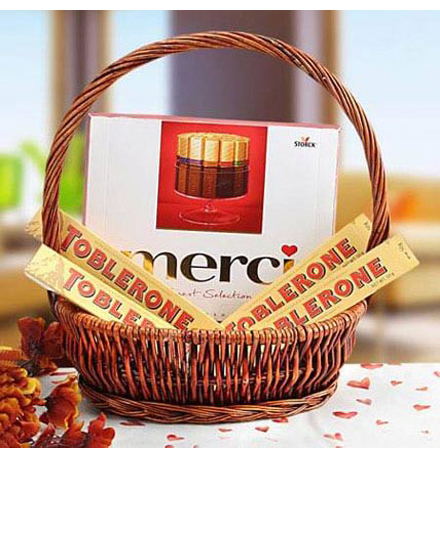 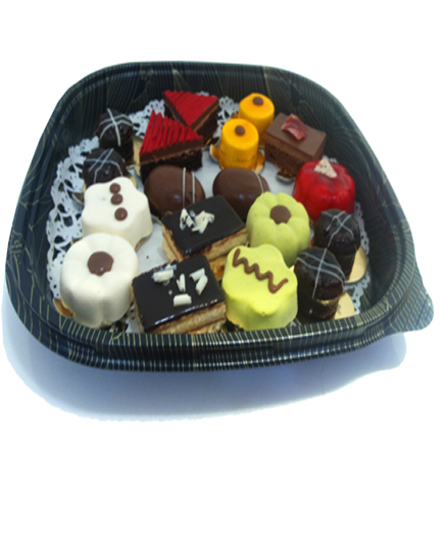 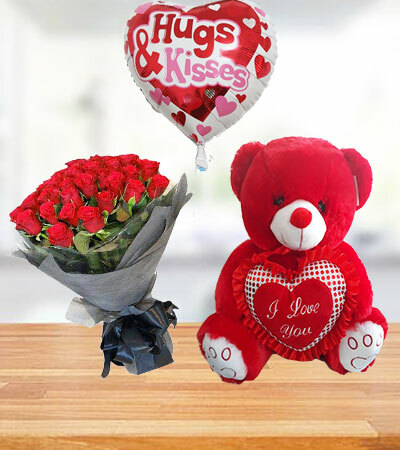 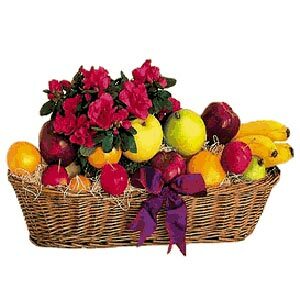 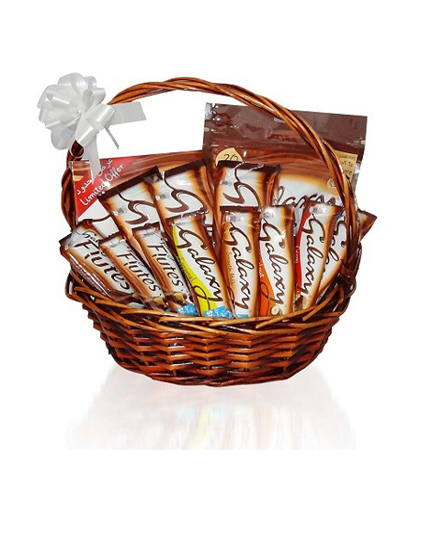 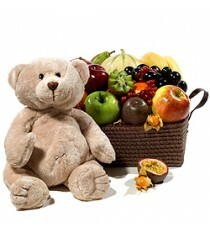 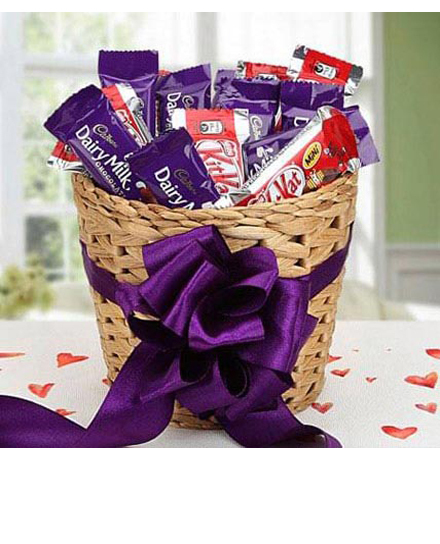 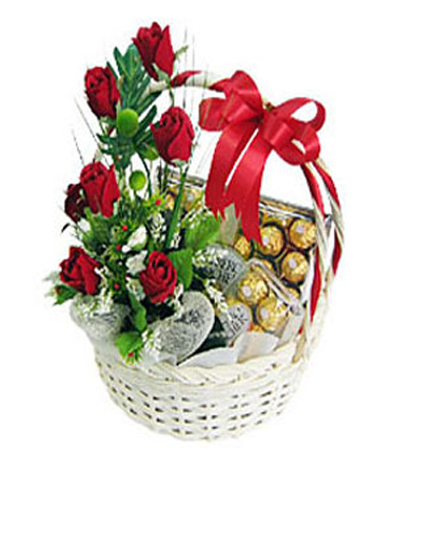 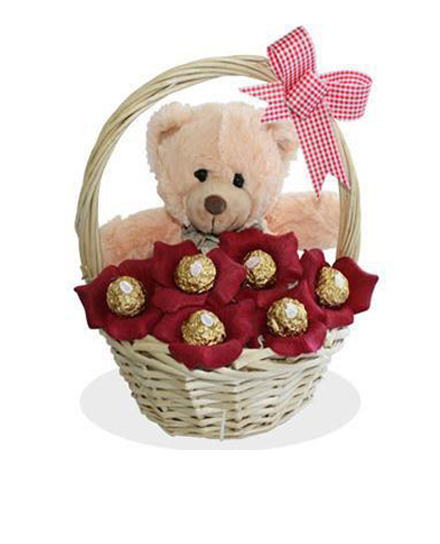 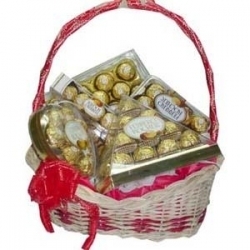 This beautiful arrangement of 12 flowers Basket, teddy bear and 6pcs chocolates will bring smile on your loved ones face. 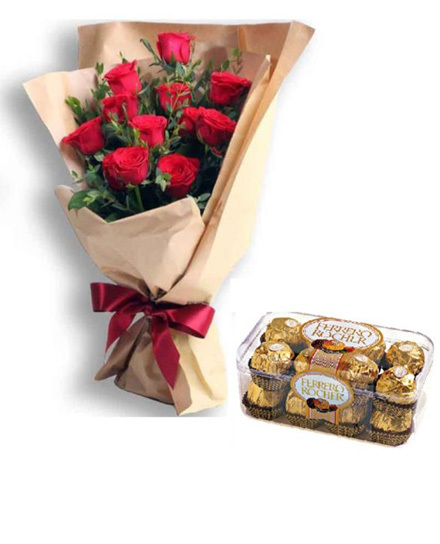 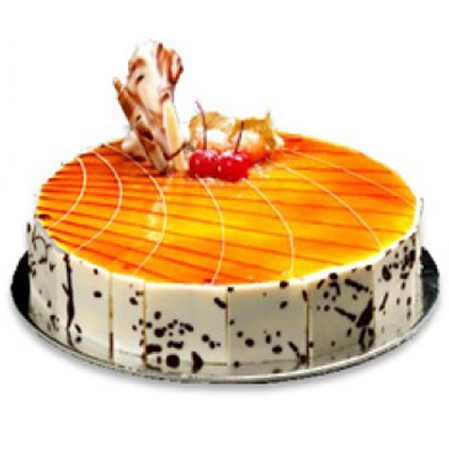 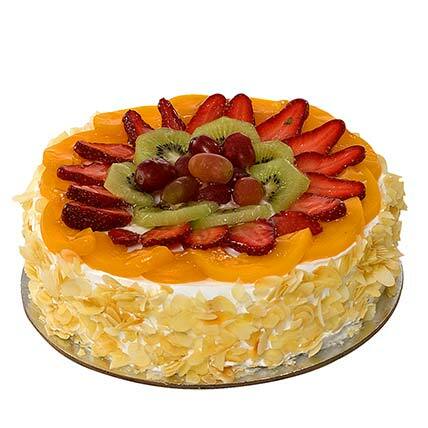 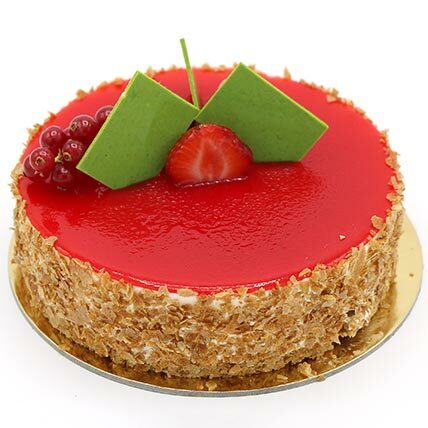 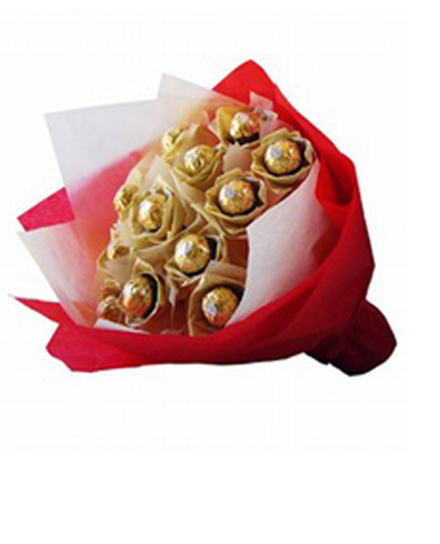 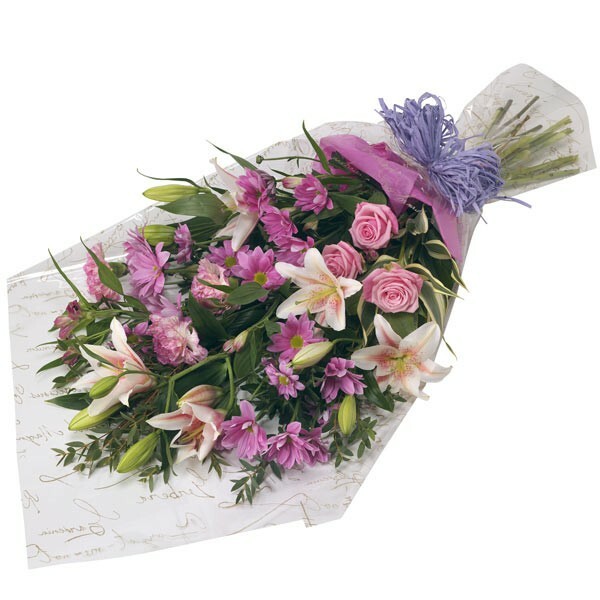 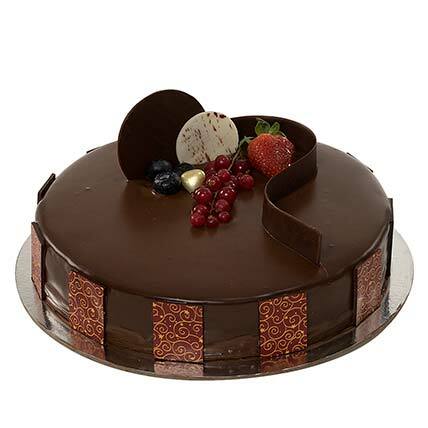 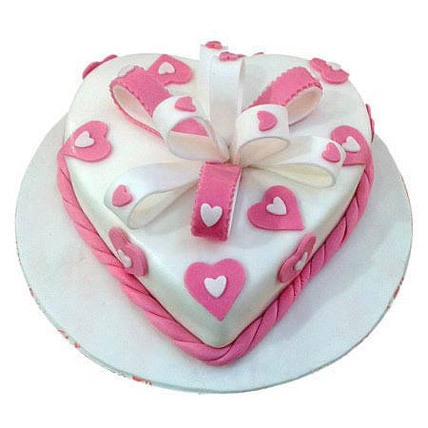 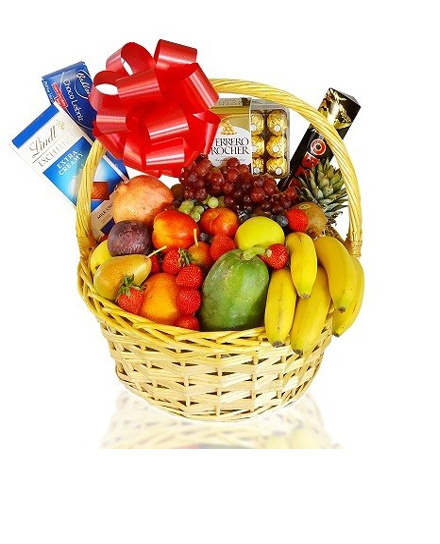 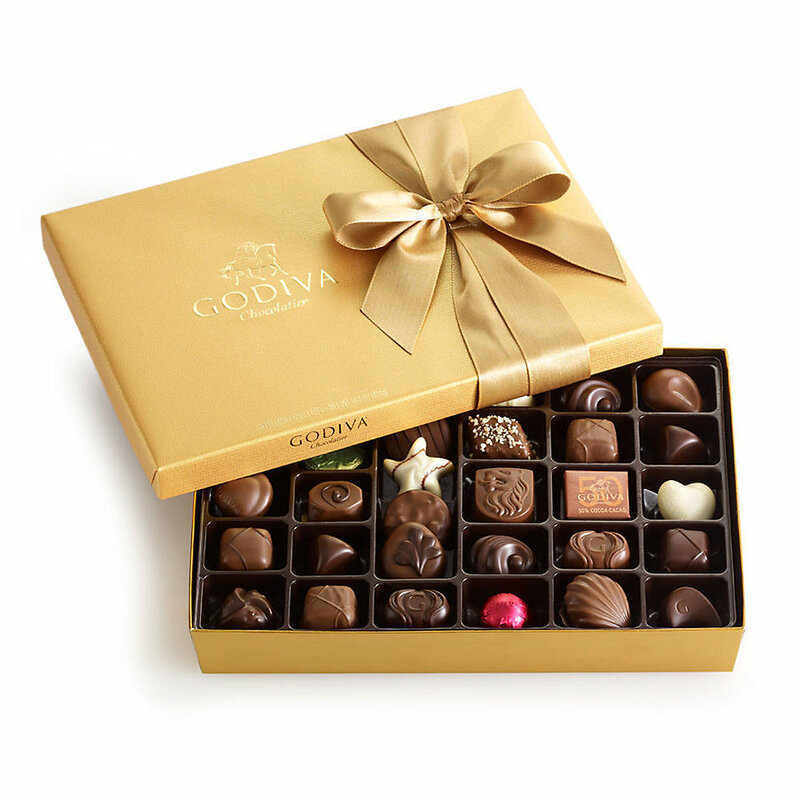 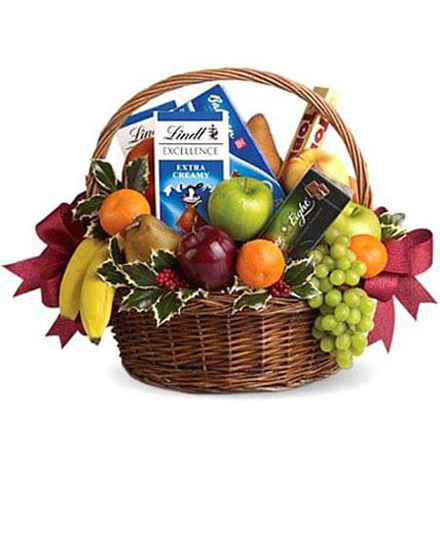 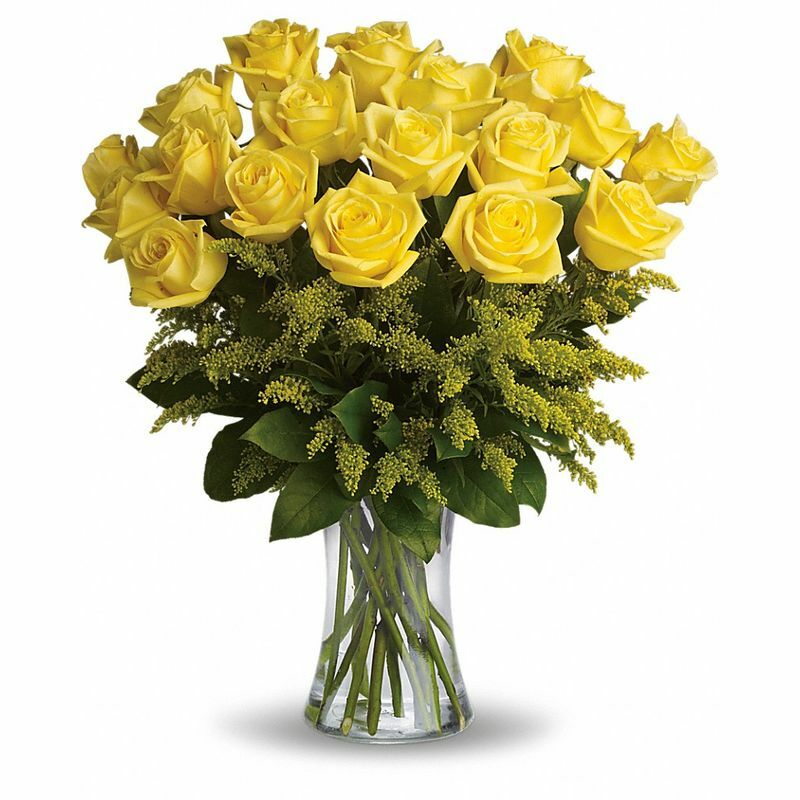 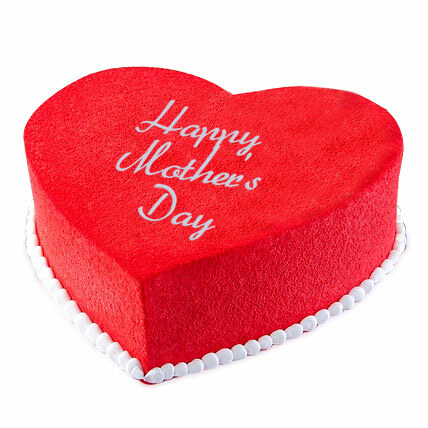 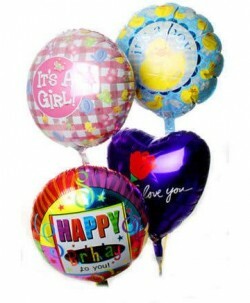 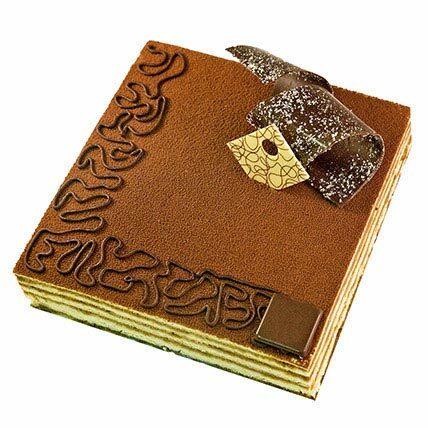 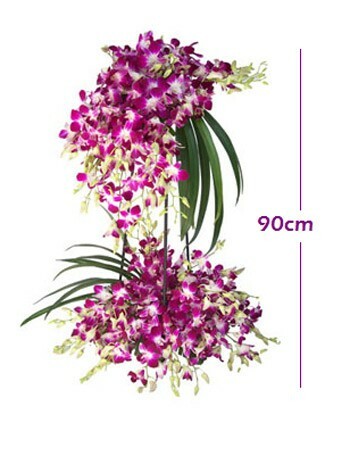 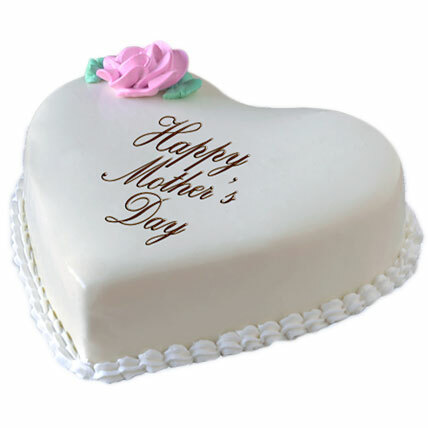 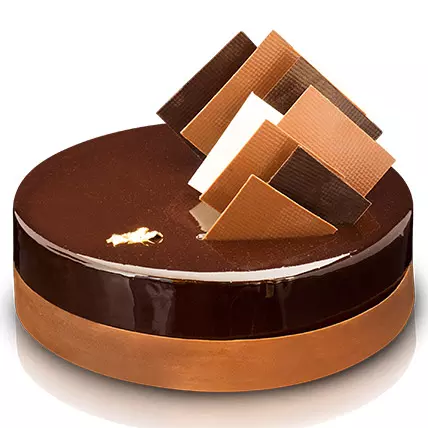 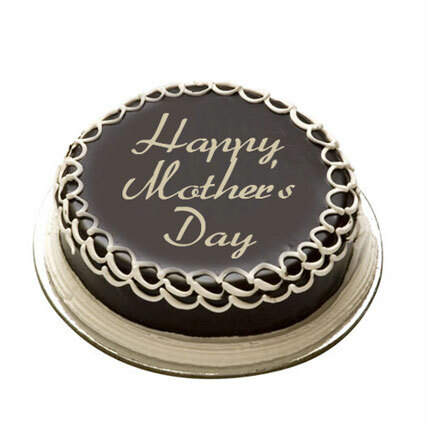 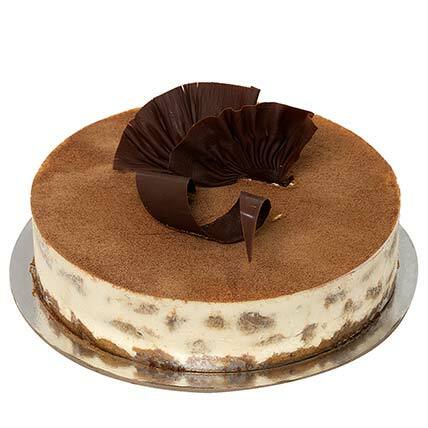 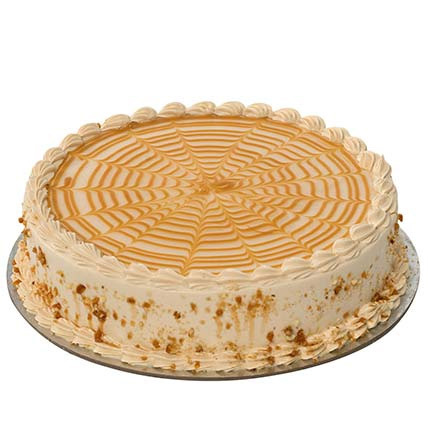 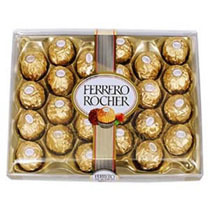 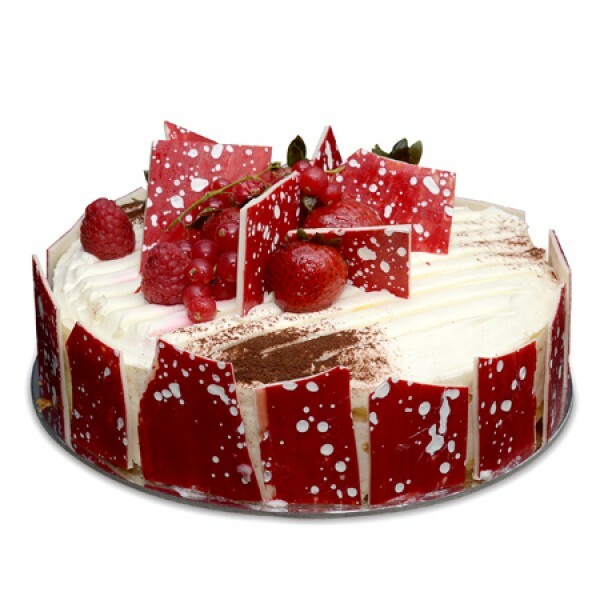 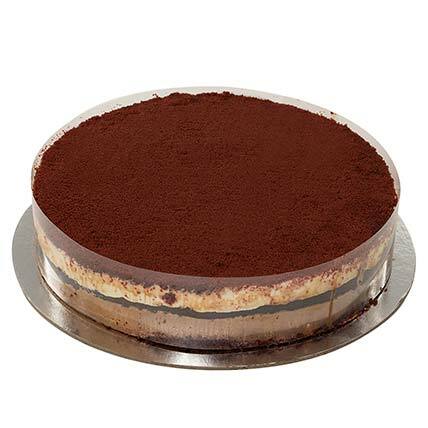 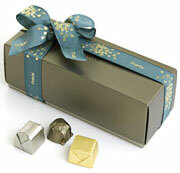 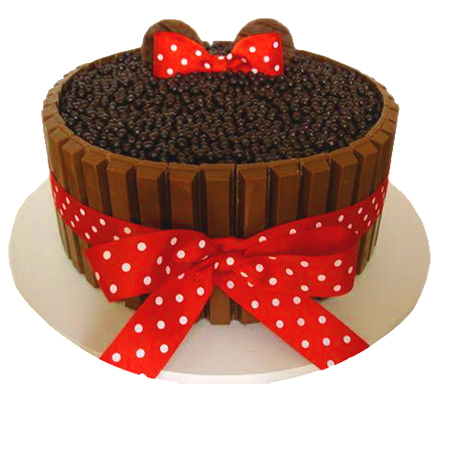 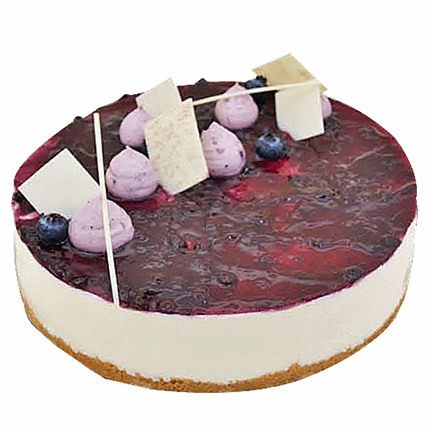 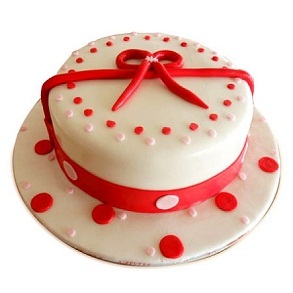 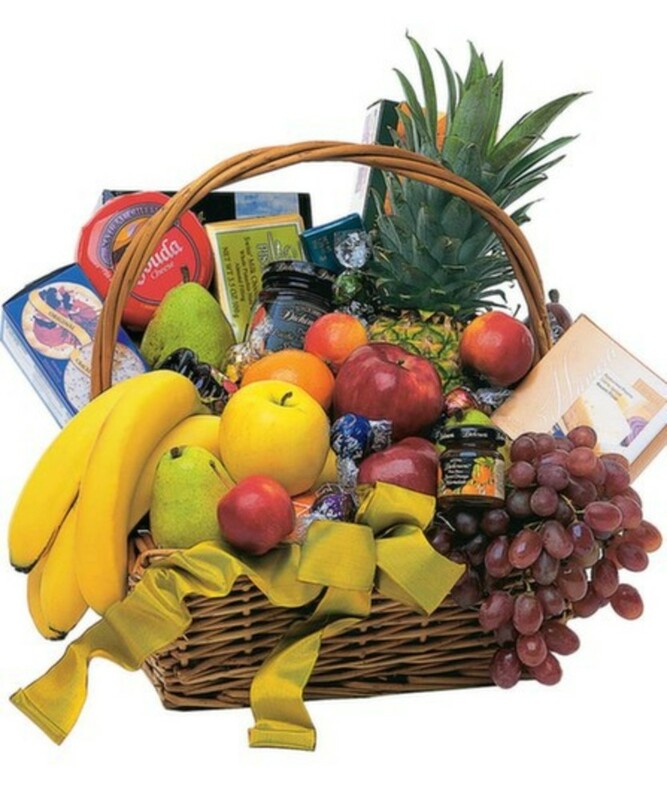 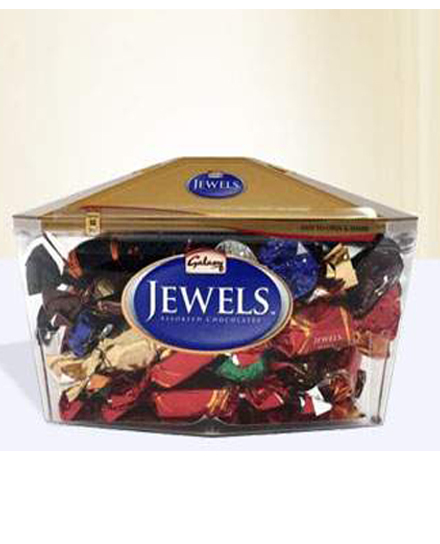 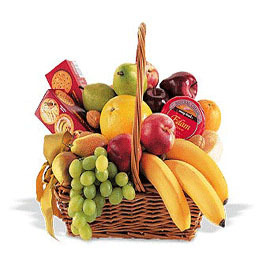 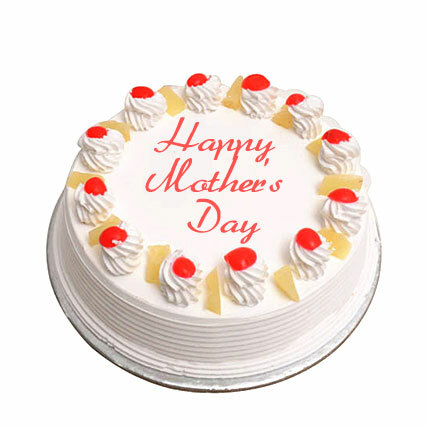 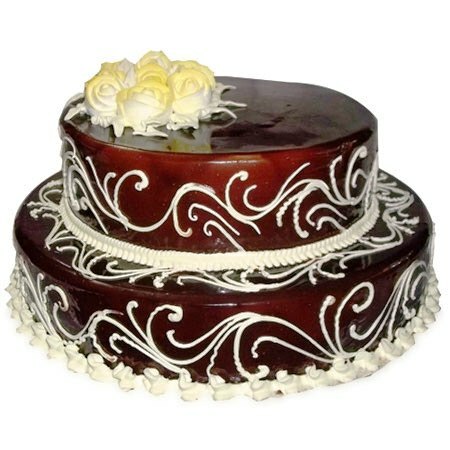 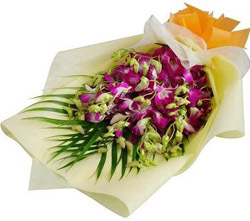 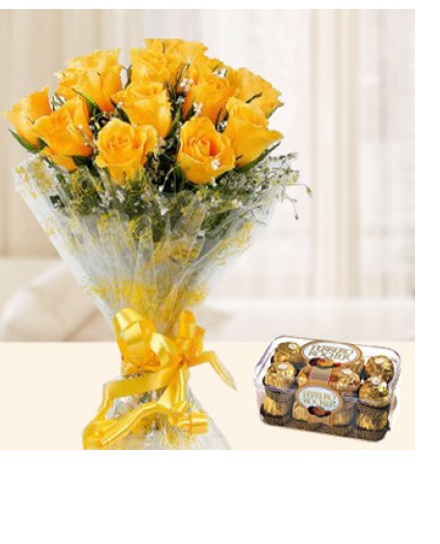 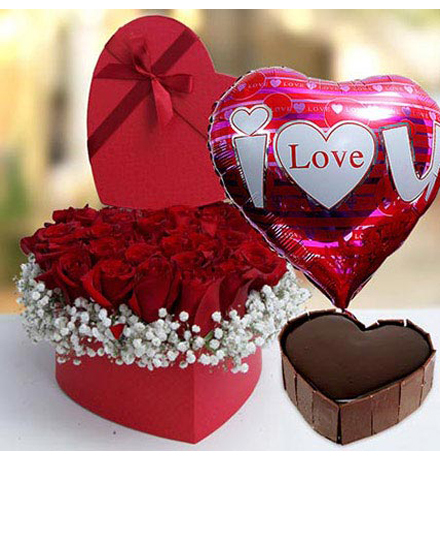 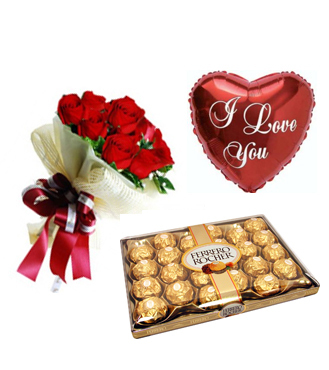 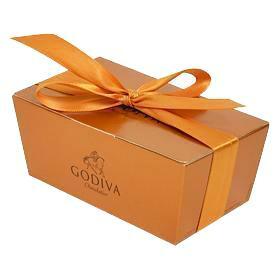 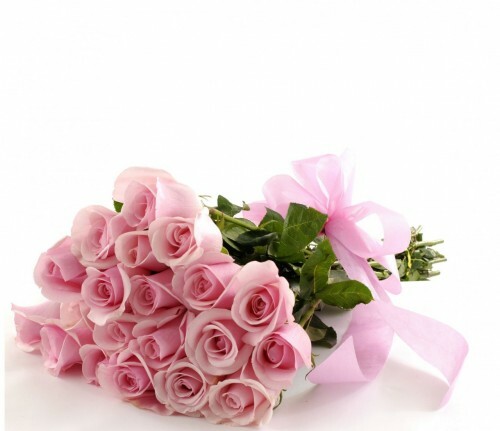 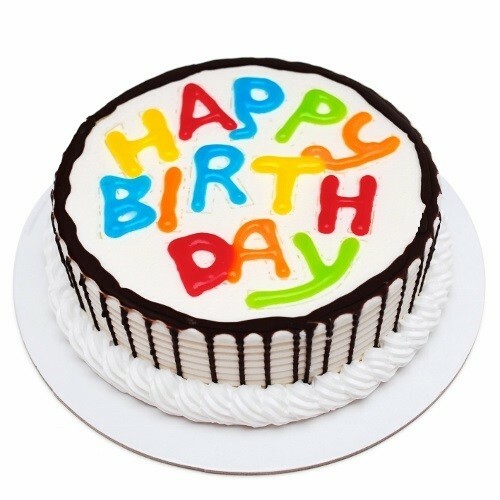 So buy Flowers Online Qatar and gift it with a special note. 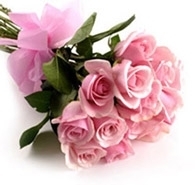 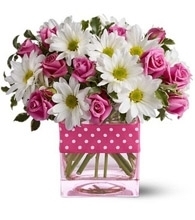 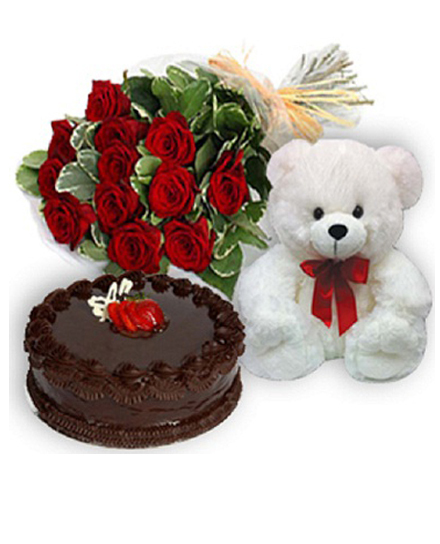 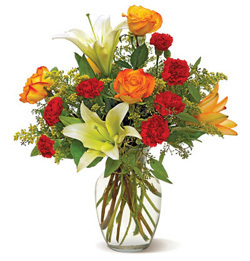 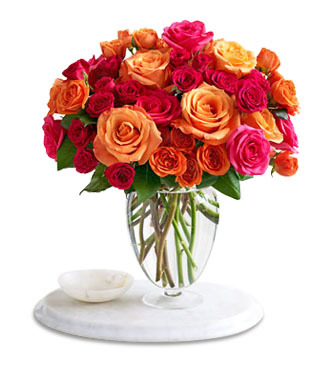 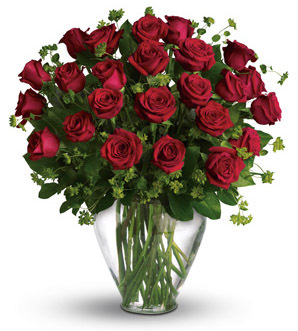 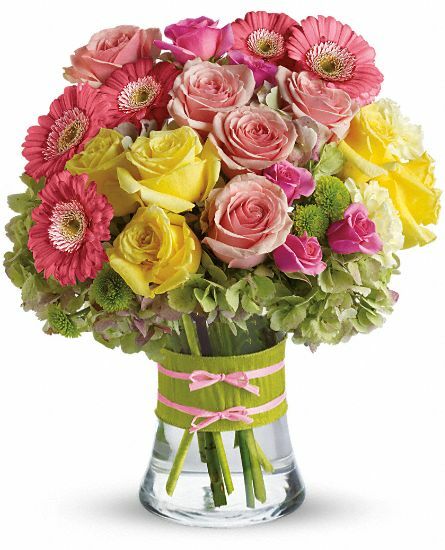 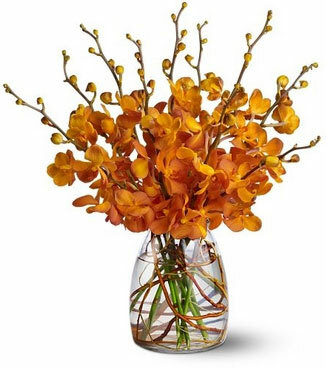 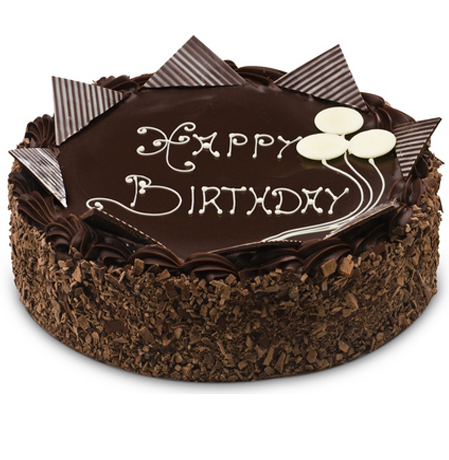 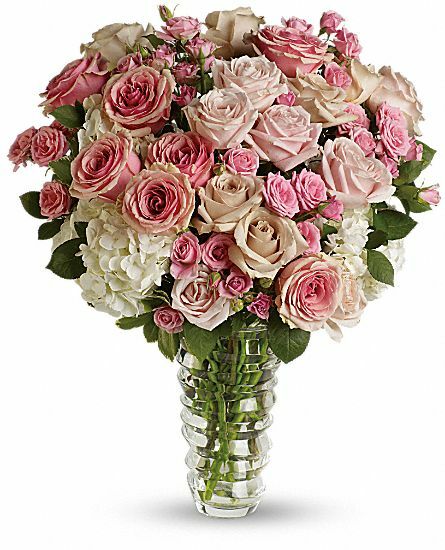 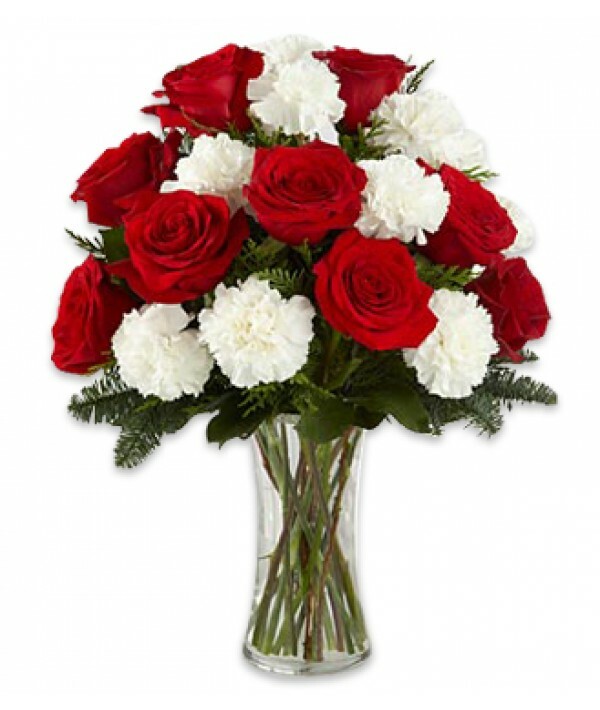 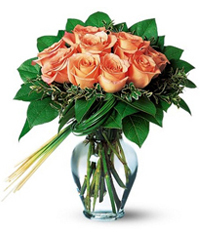 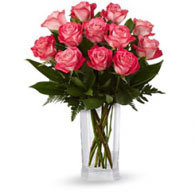 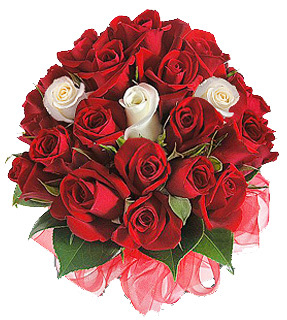 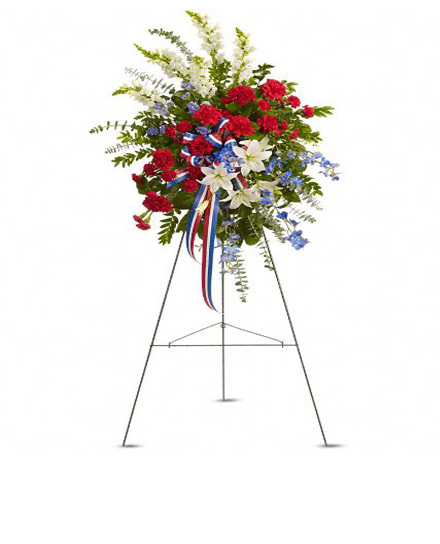 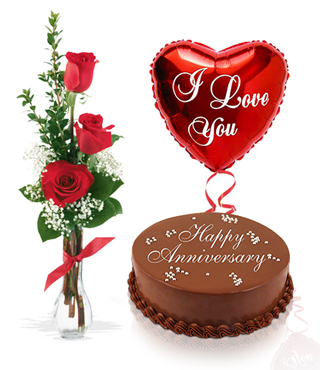 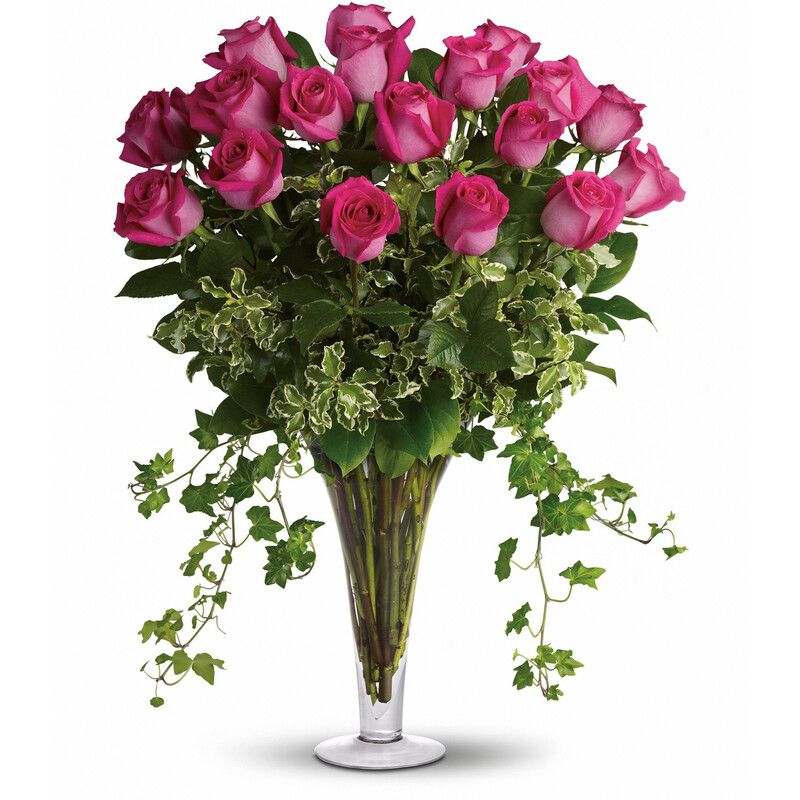 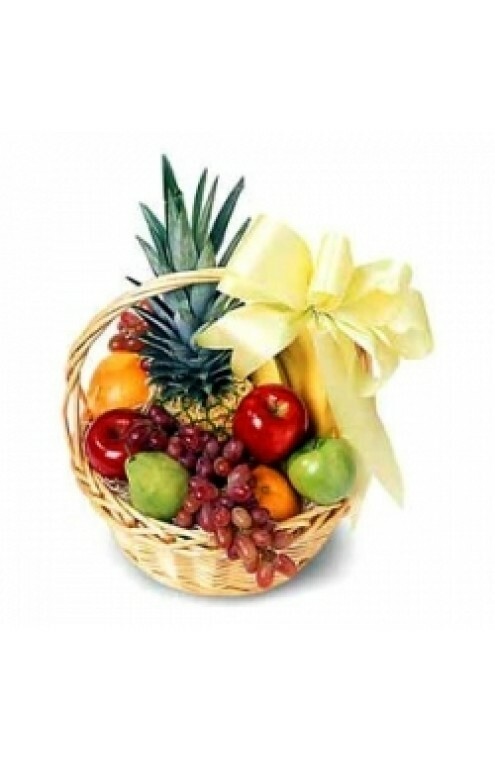 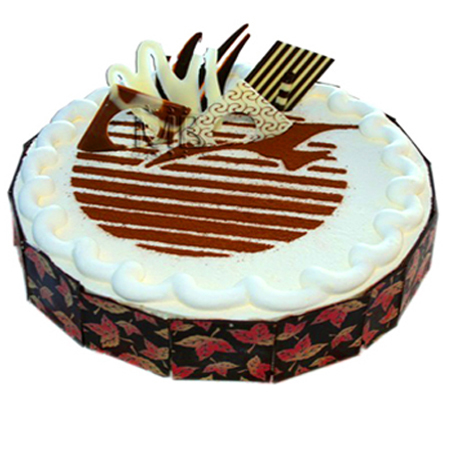 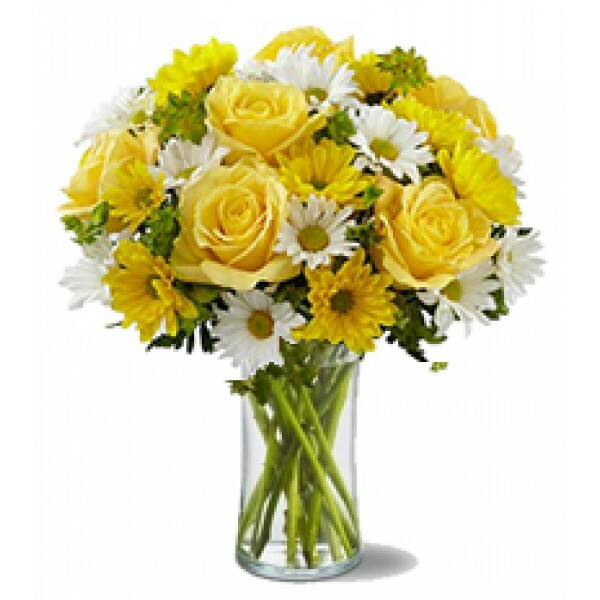 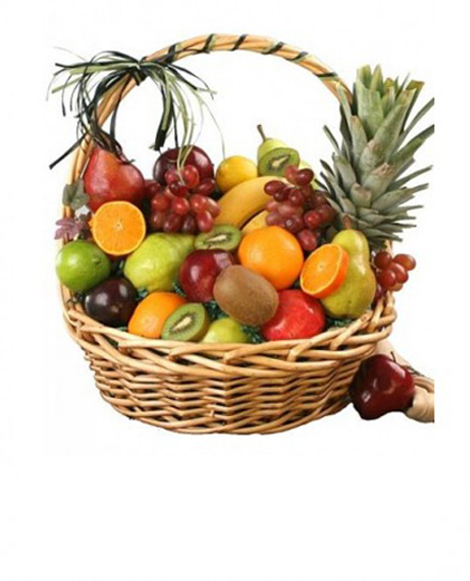 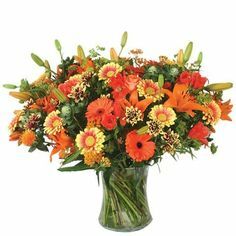 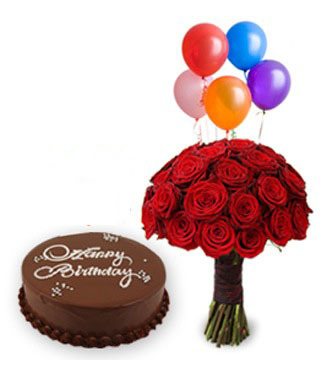 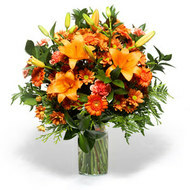 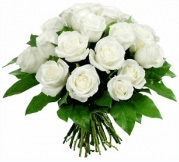 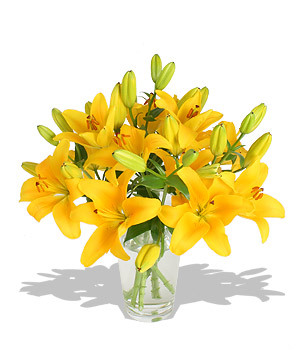 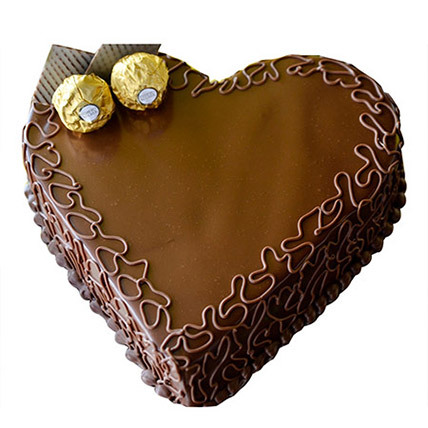 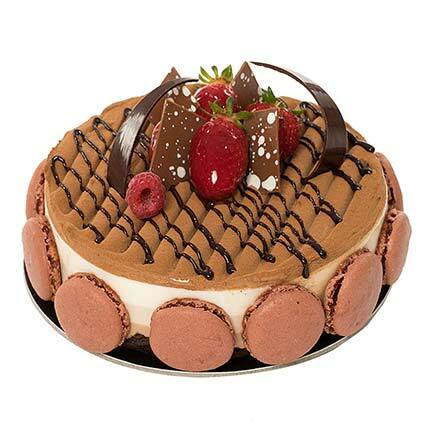 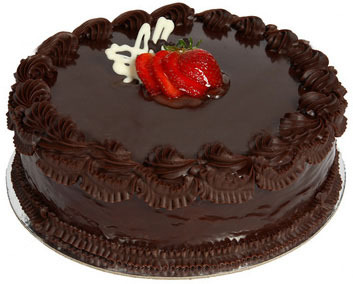 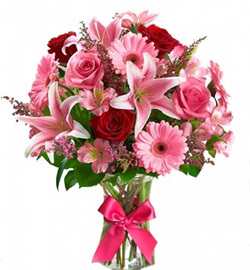 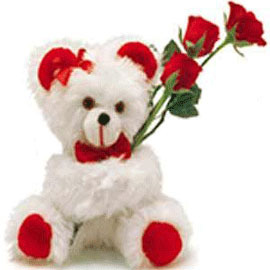 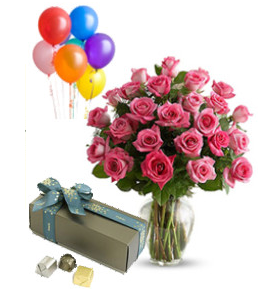 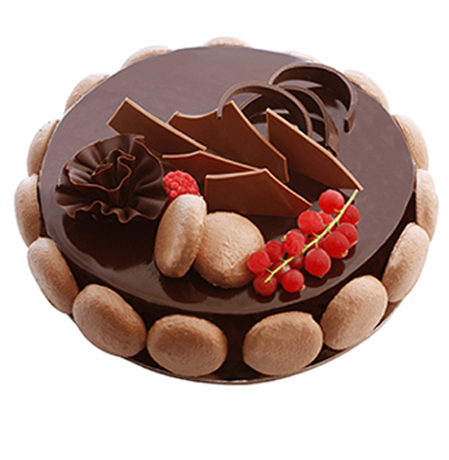 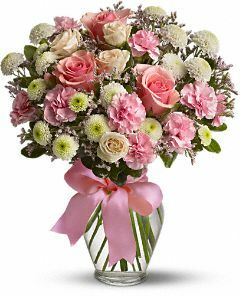 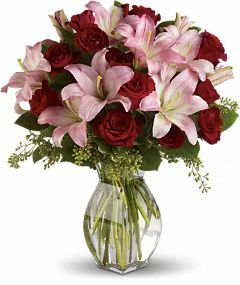 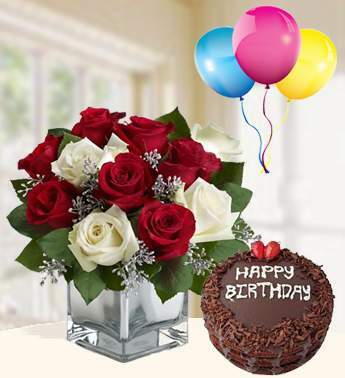 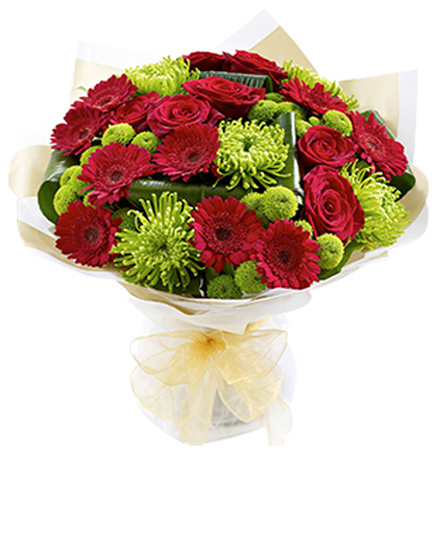 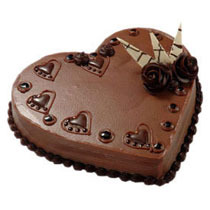 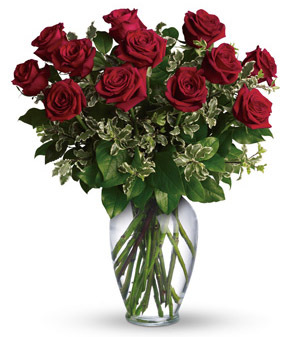 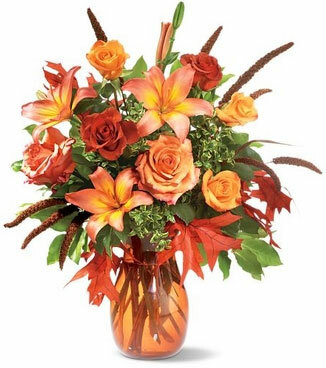 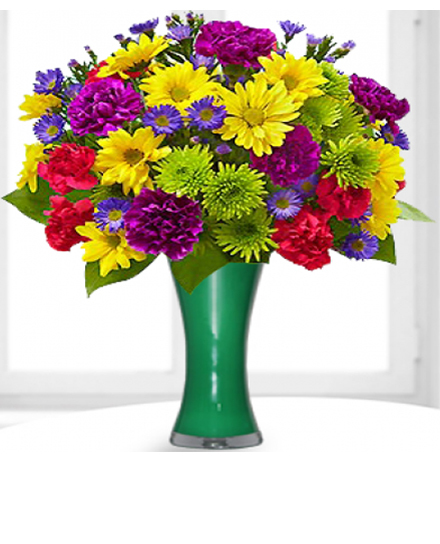 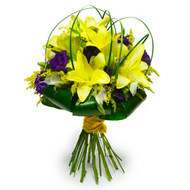 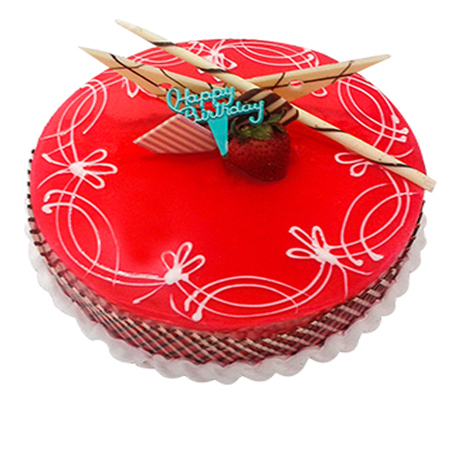 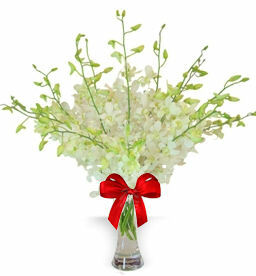 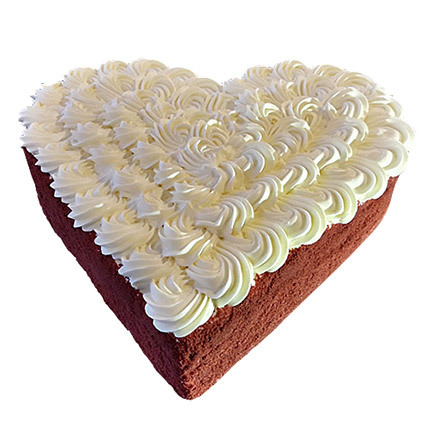 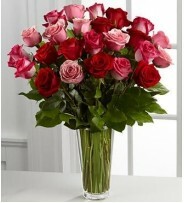 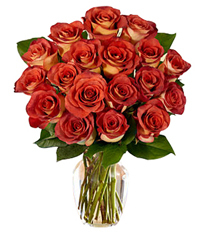 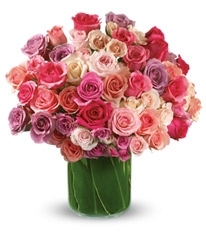 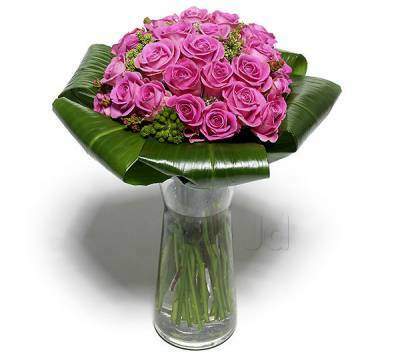 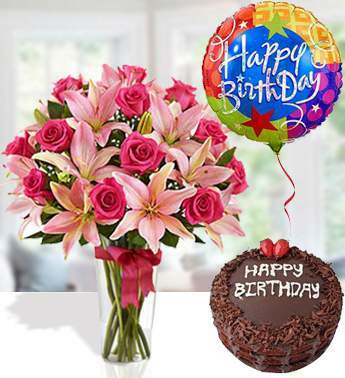 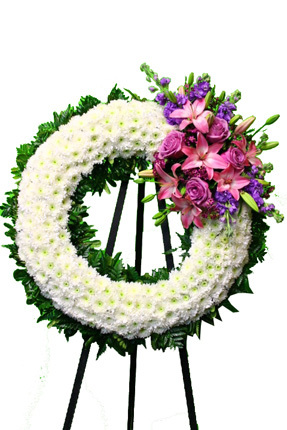 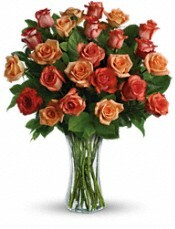 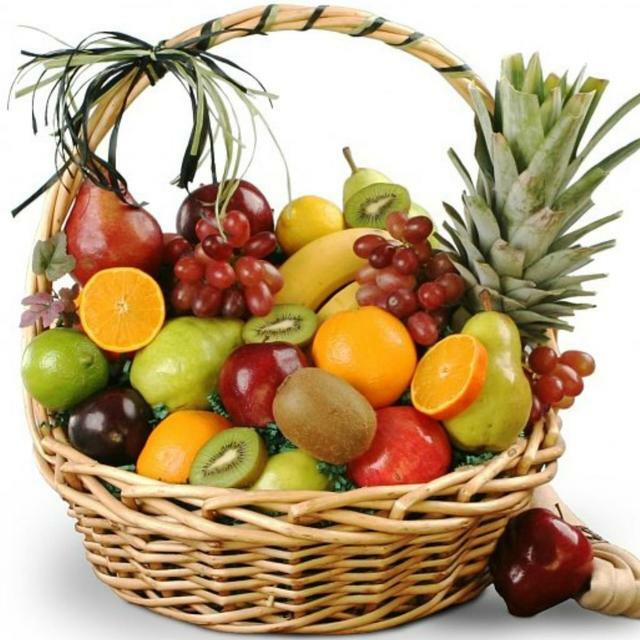 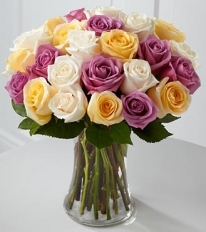 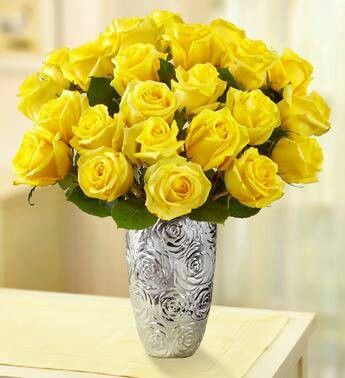 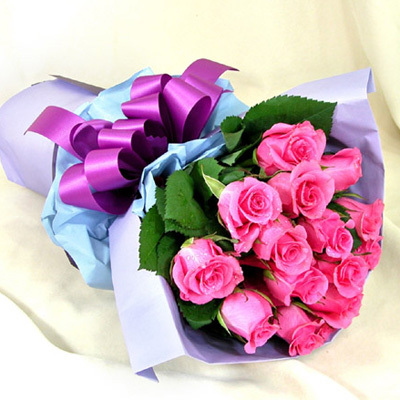 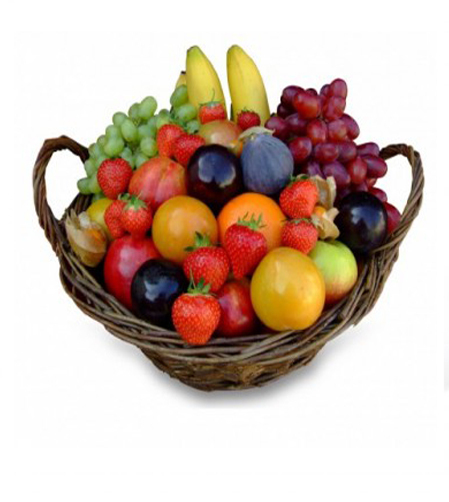 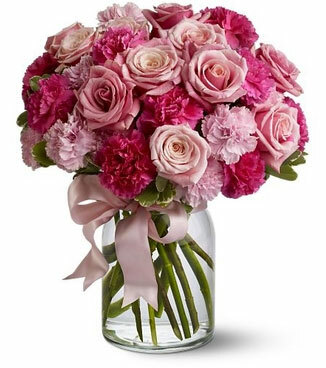 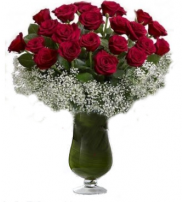 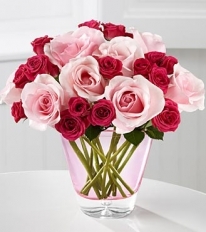 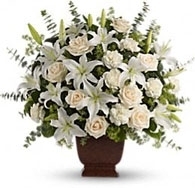 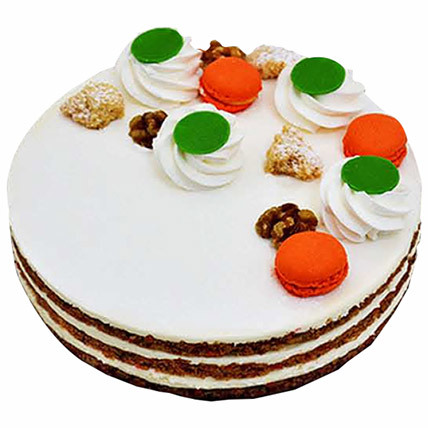 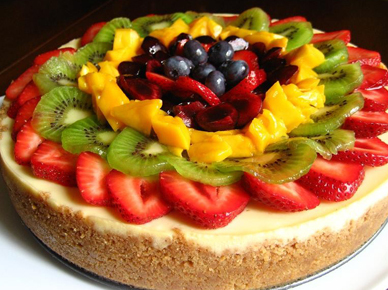 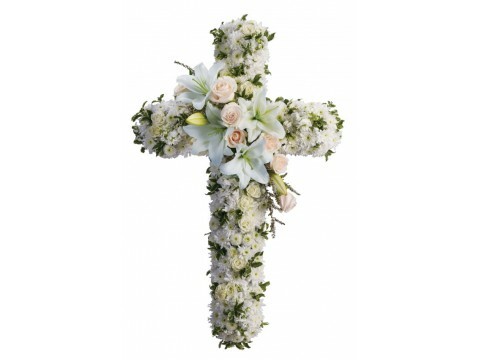 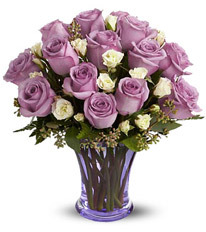 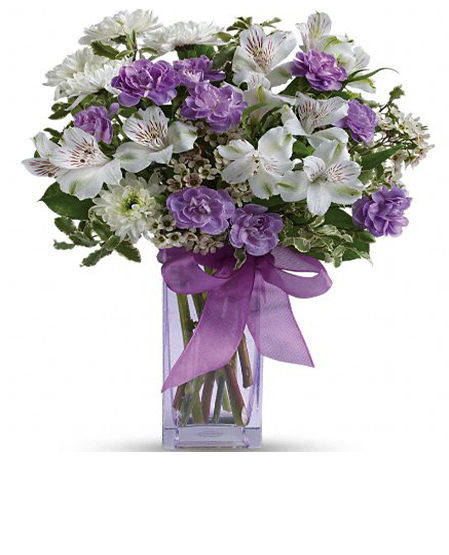 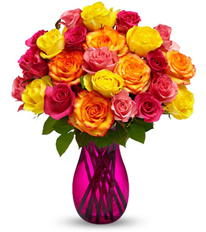 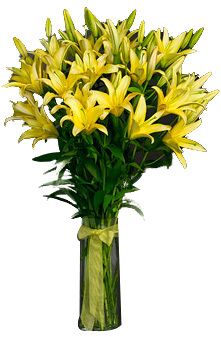 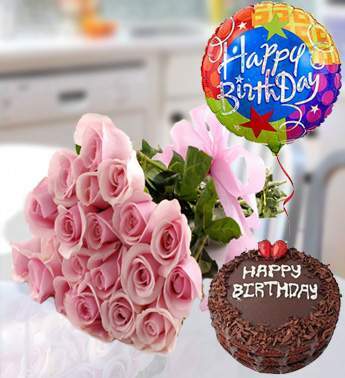 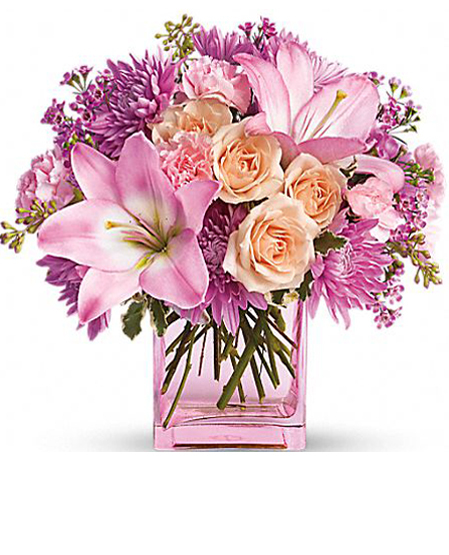 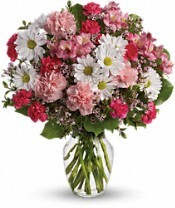 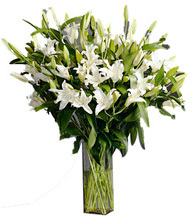 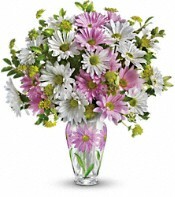 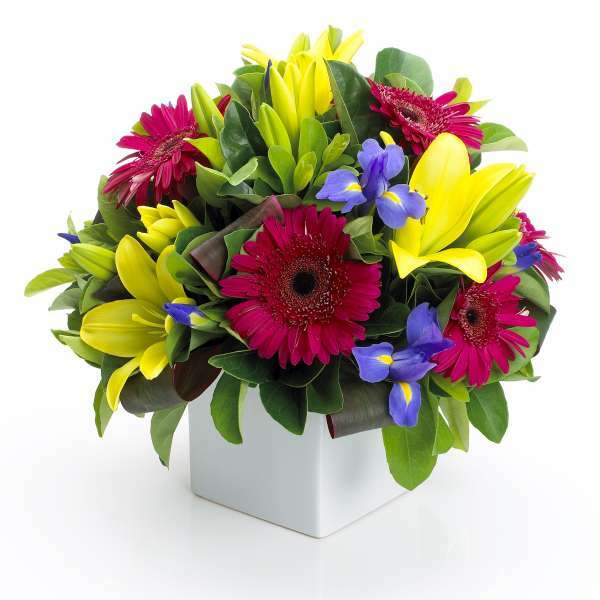 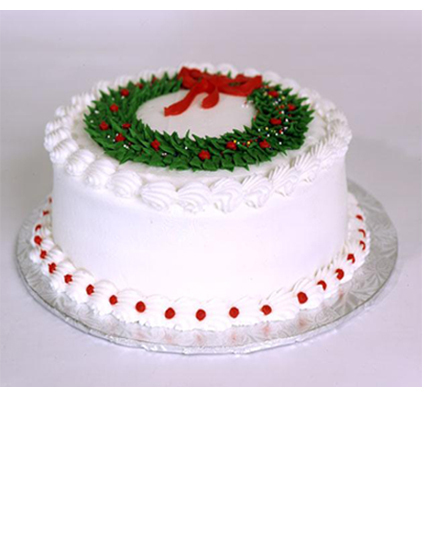 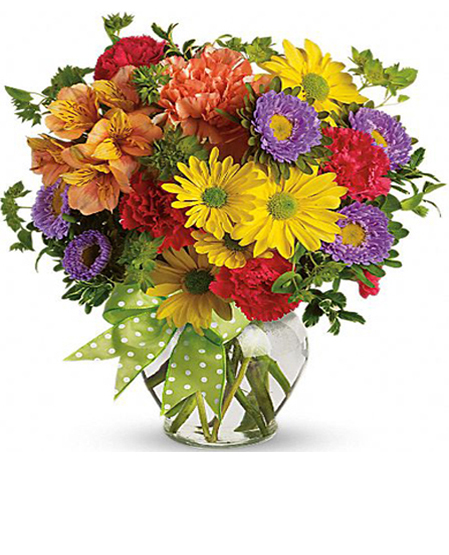 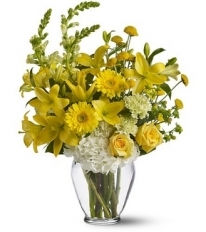 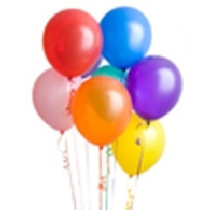 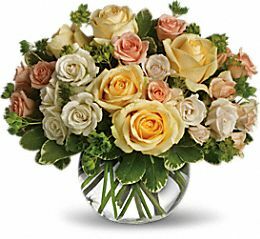 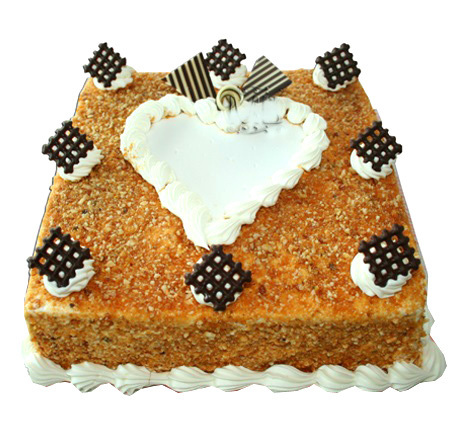 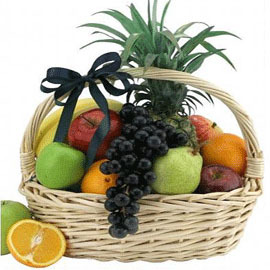 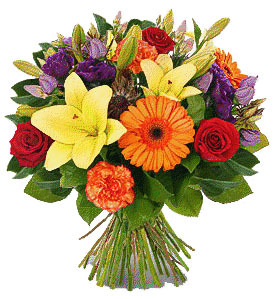 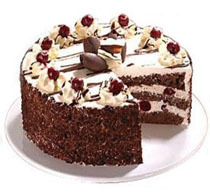 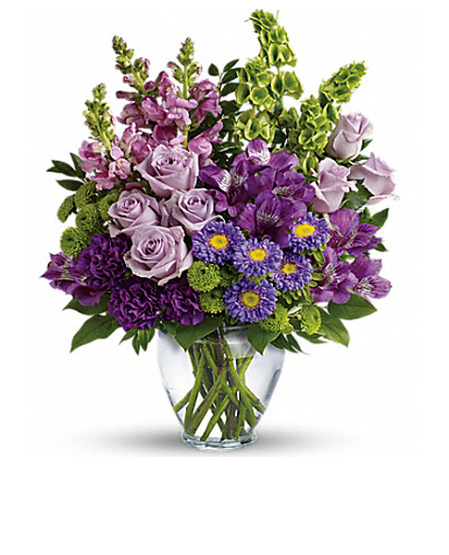 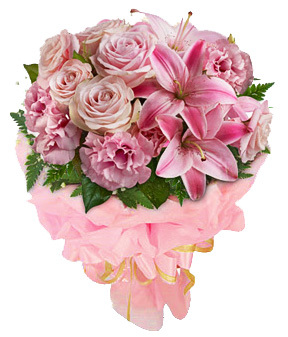 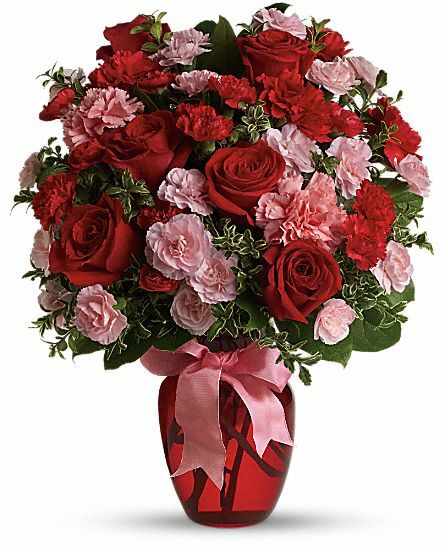 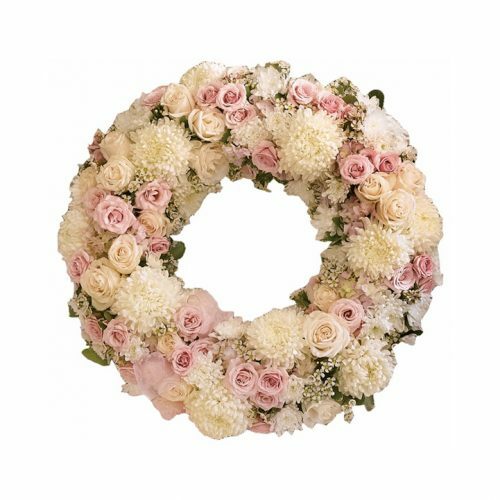 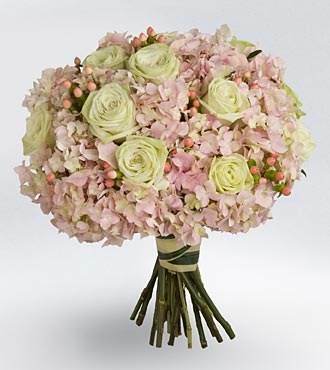 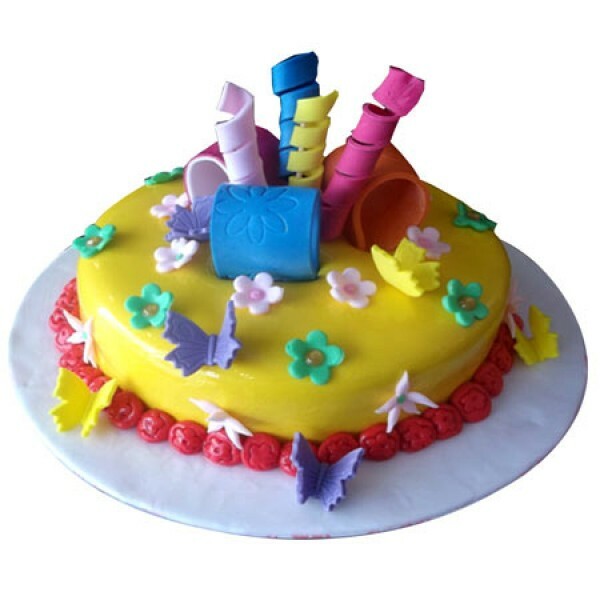 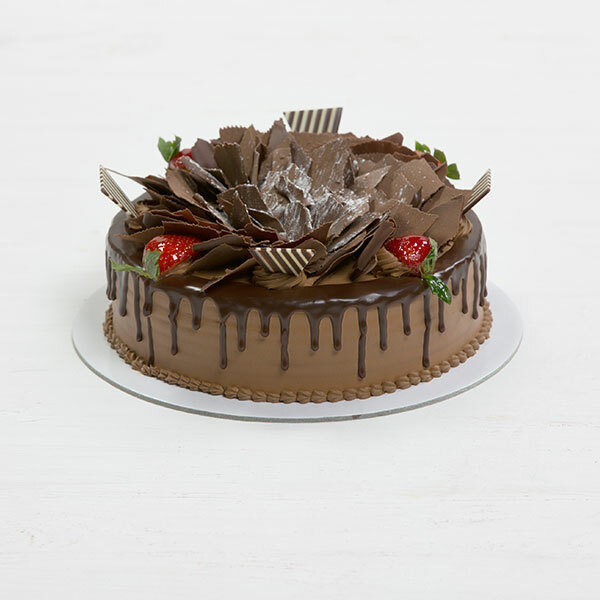 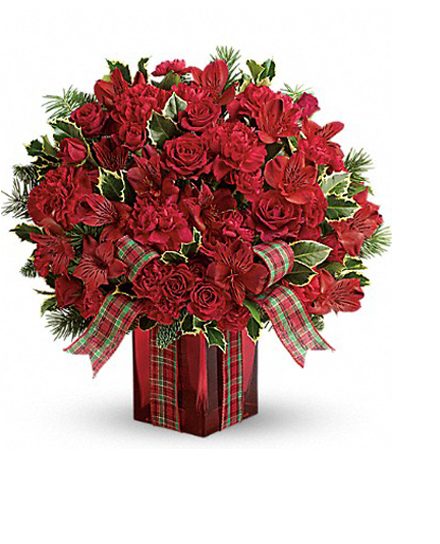 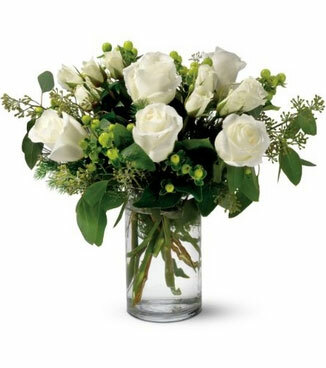 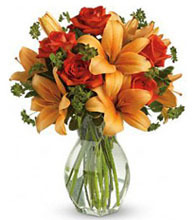 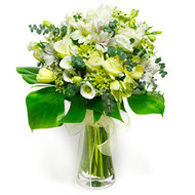 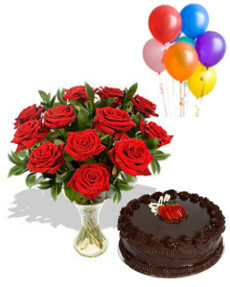 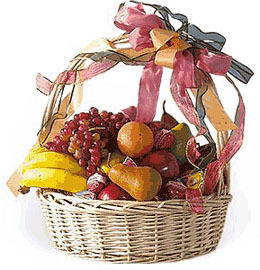 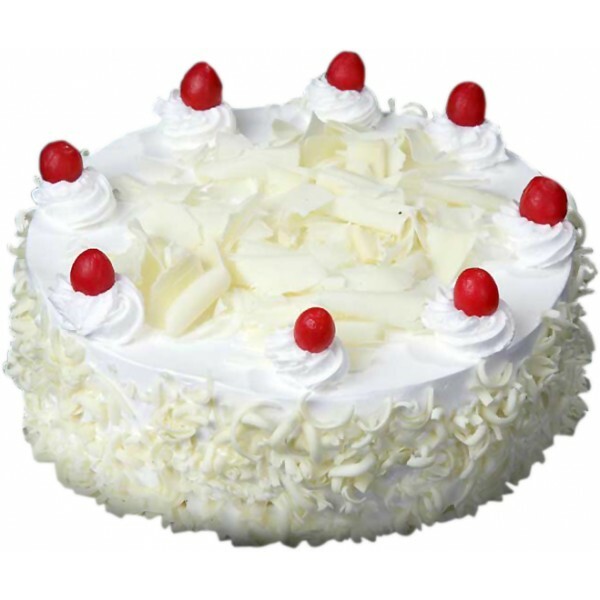 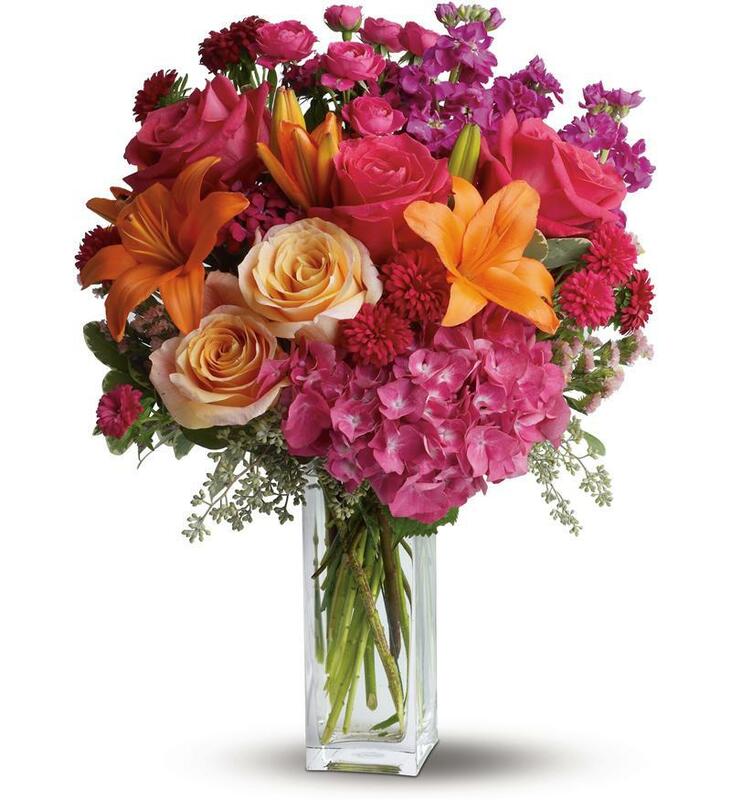 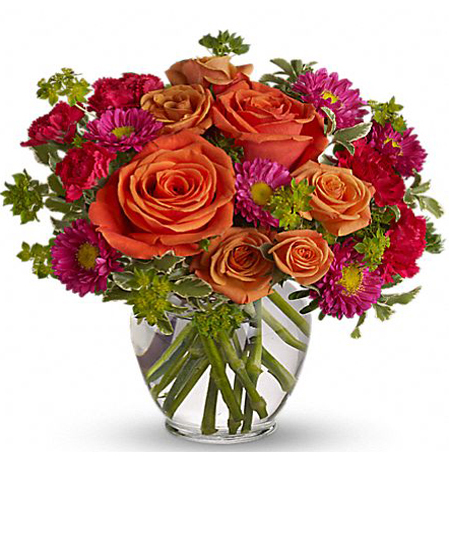 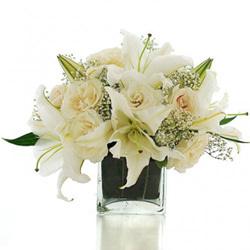 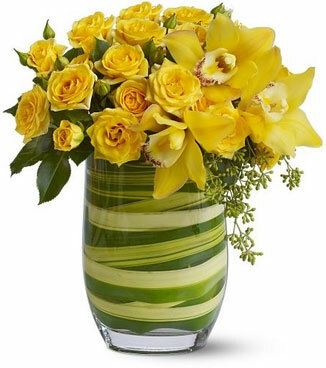 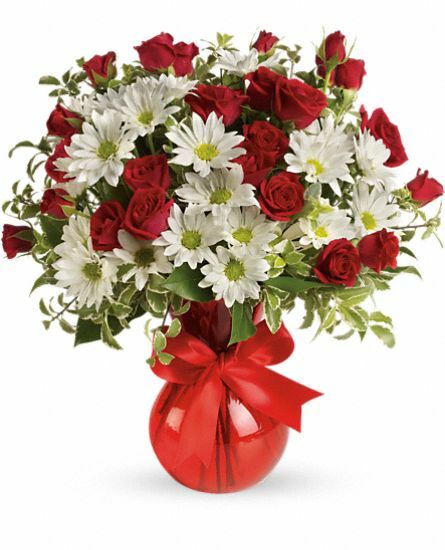 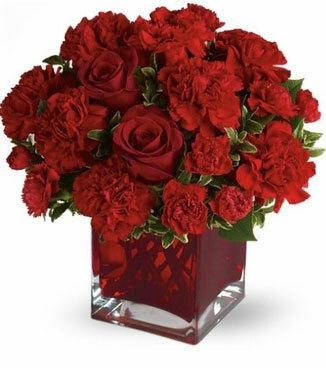 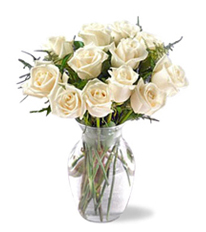 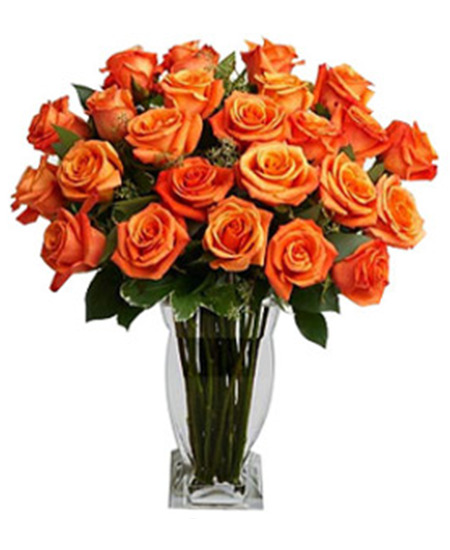 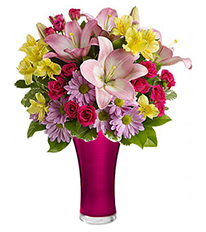 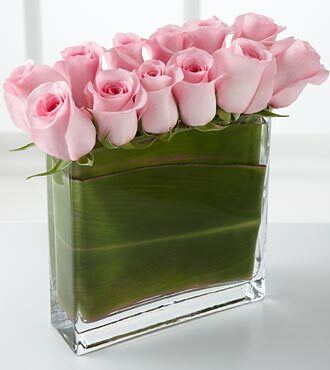 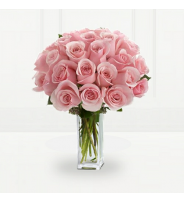 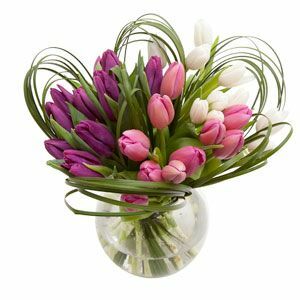 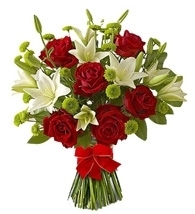 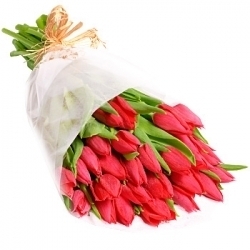 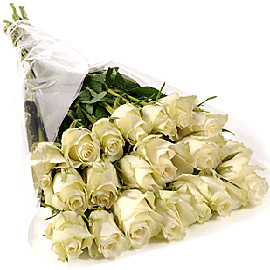 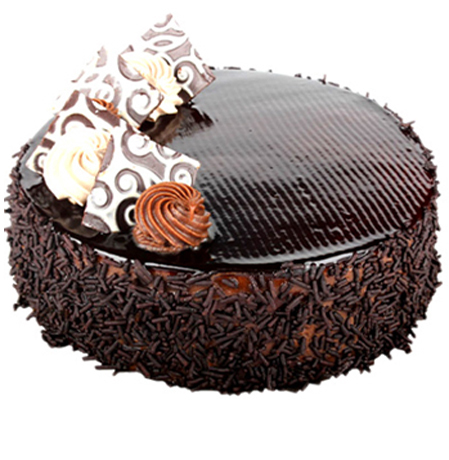 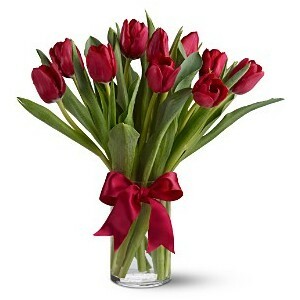 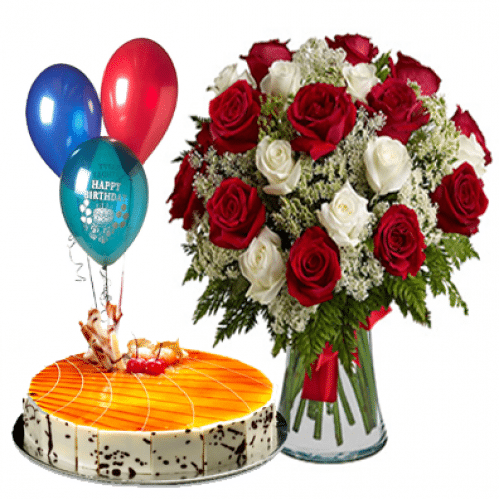 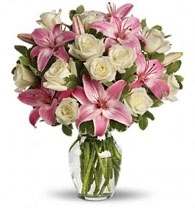 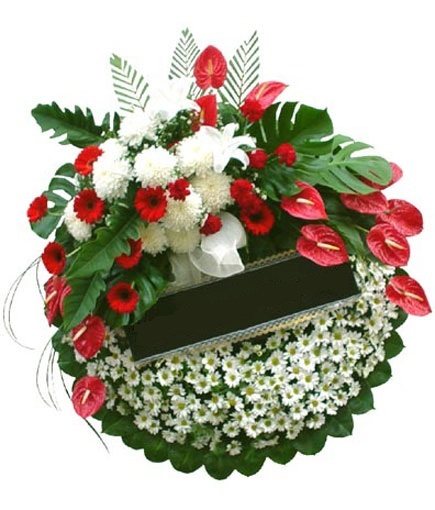 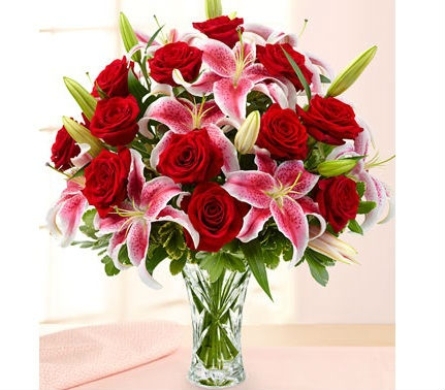 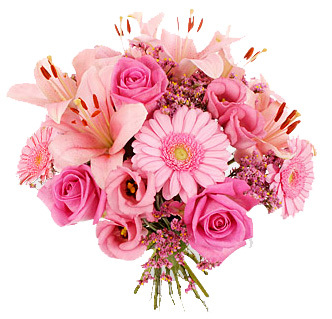 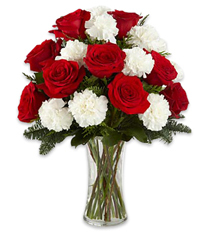 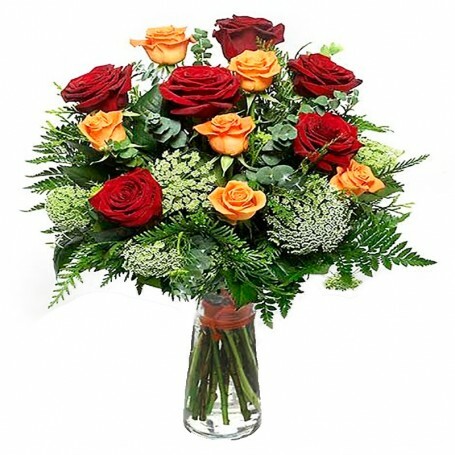 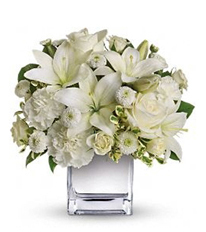 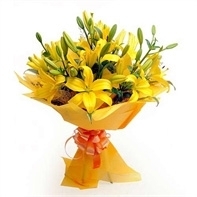 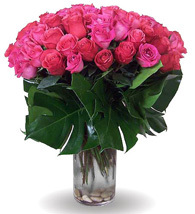 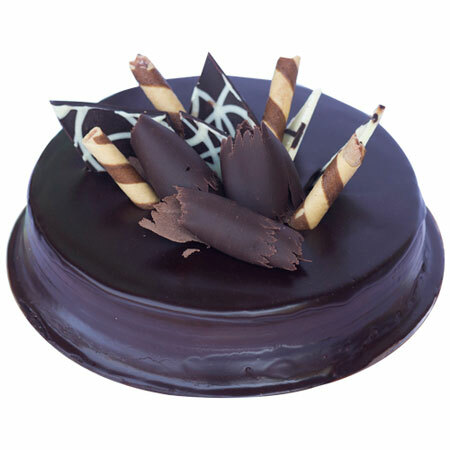 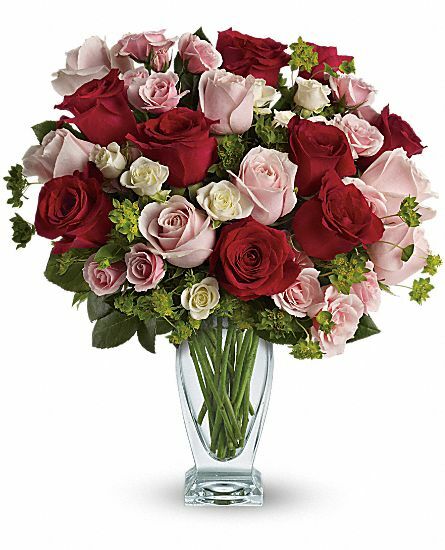 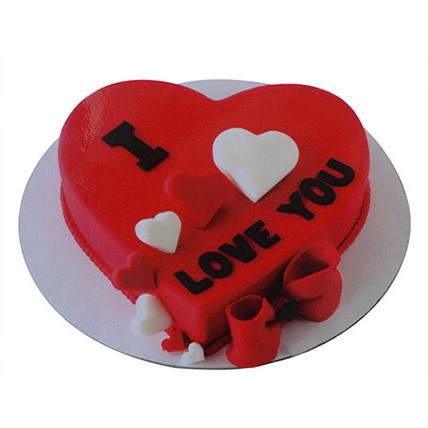 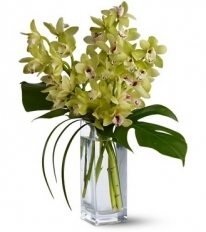 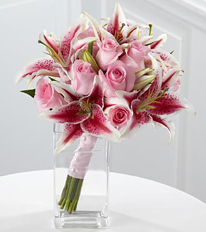 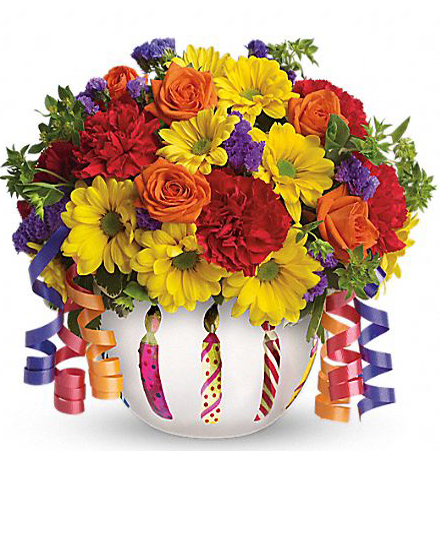 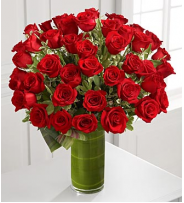 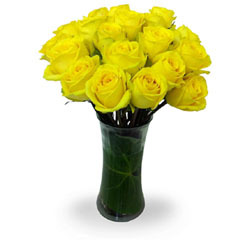 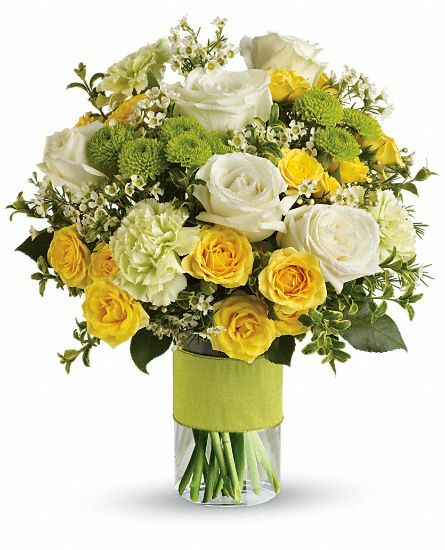 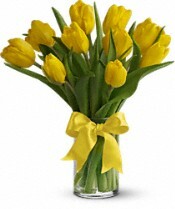 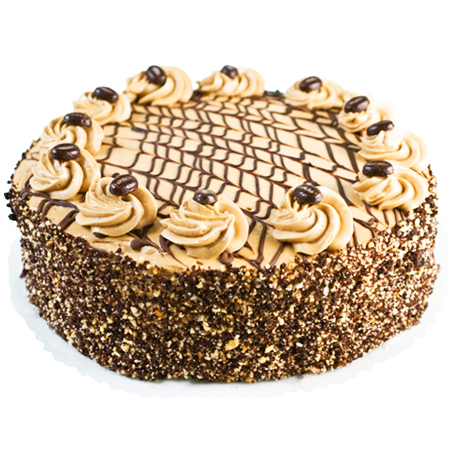 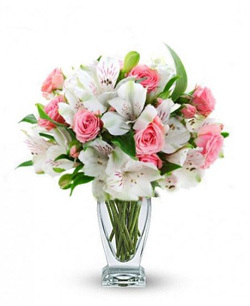 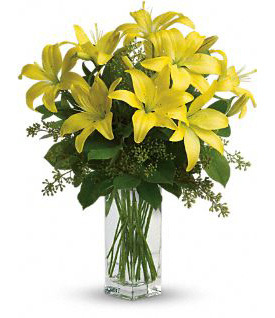 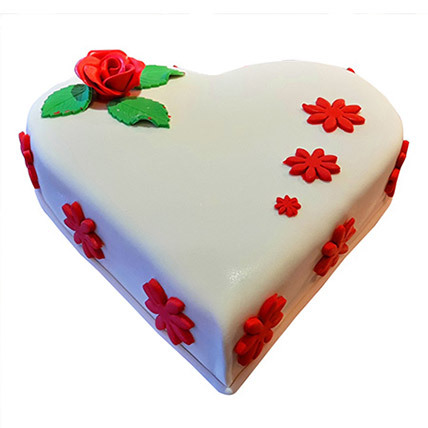 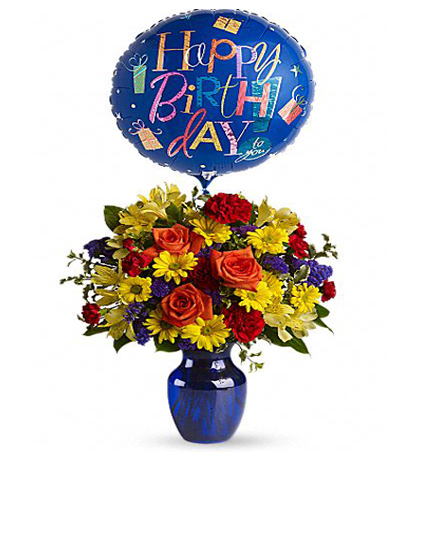 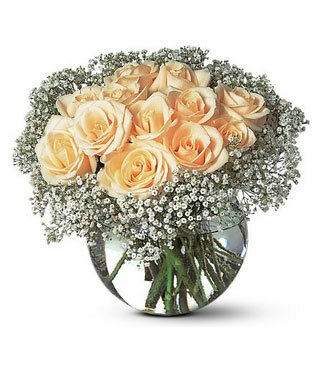 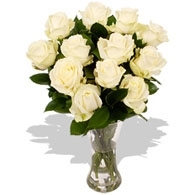 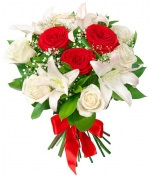 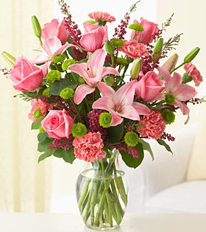 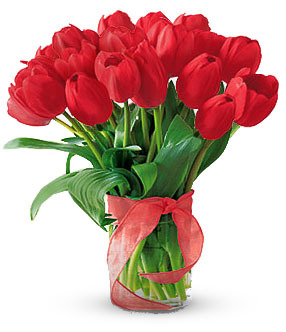 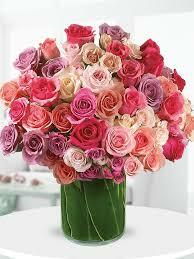 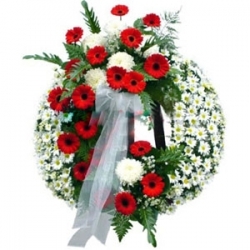 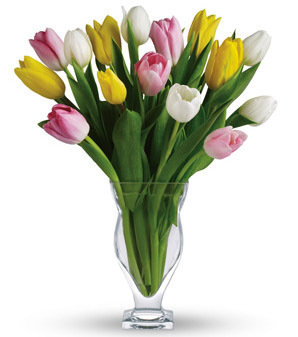 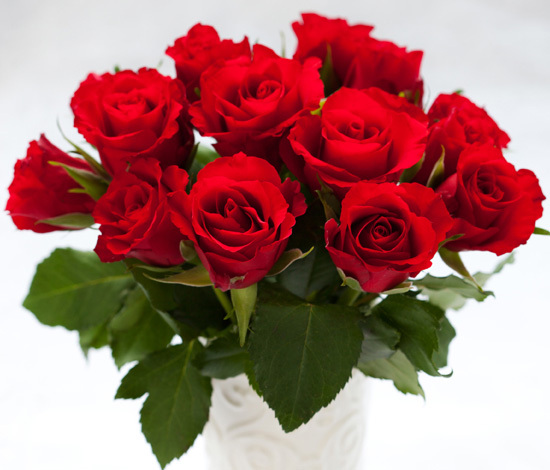 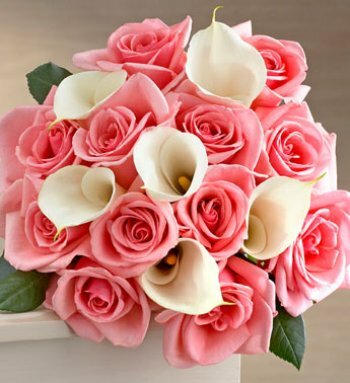 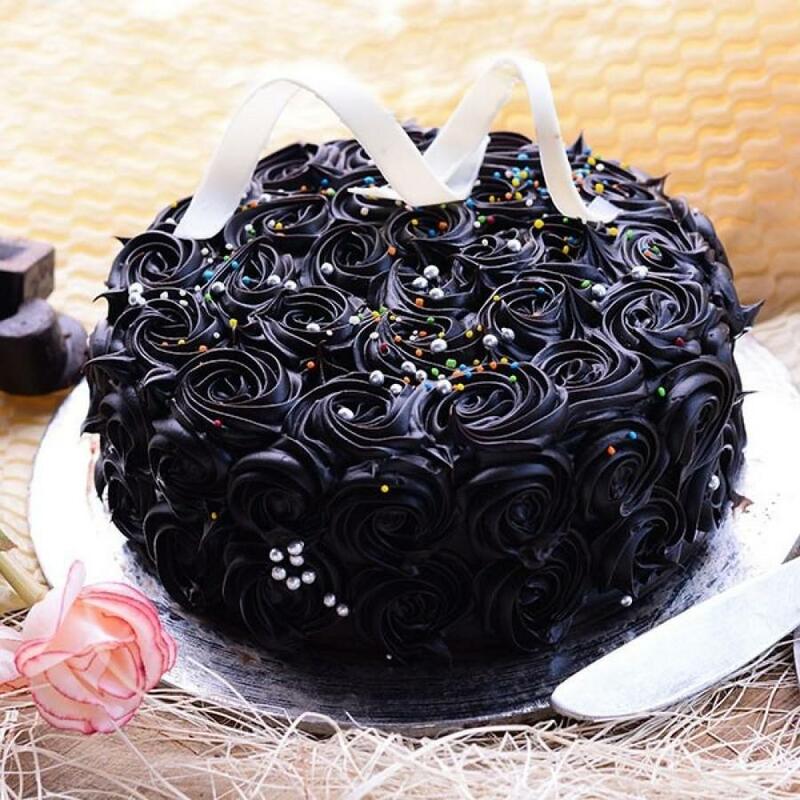 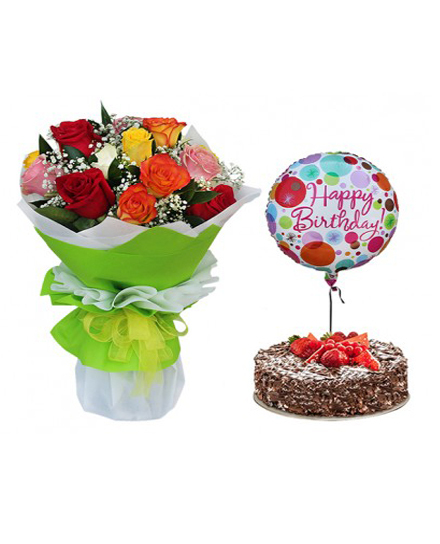 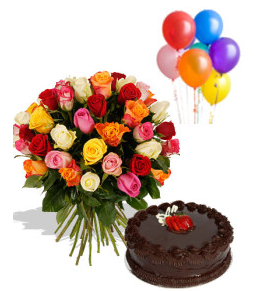 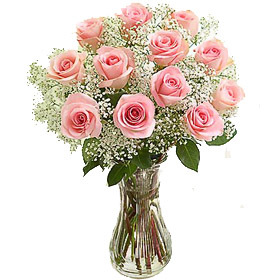 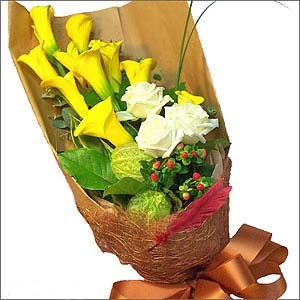 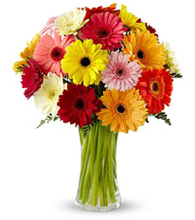 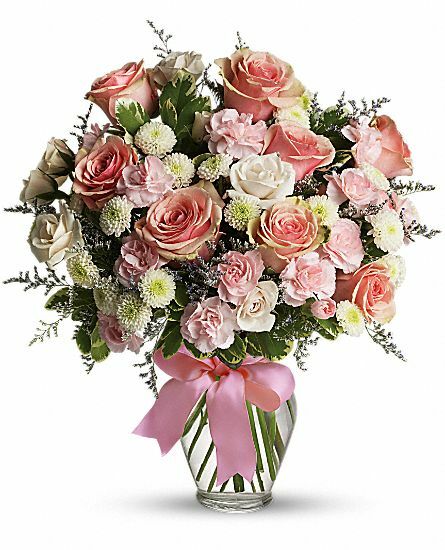 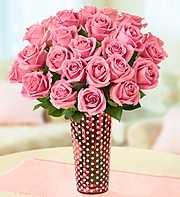 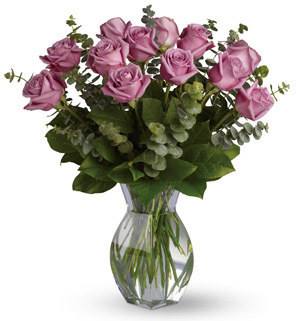 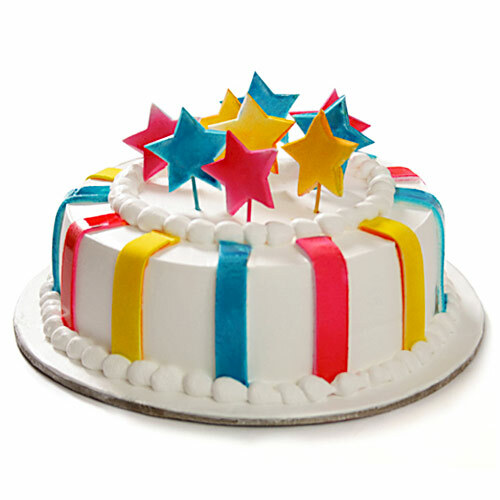 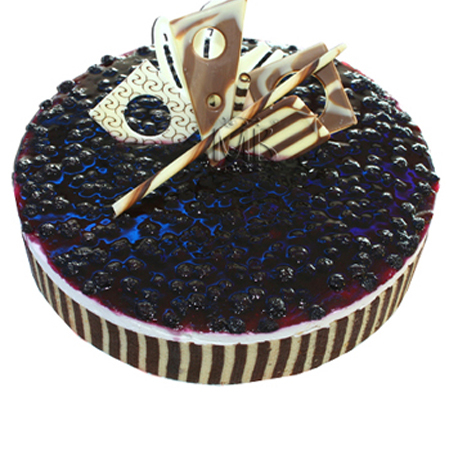 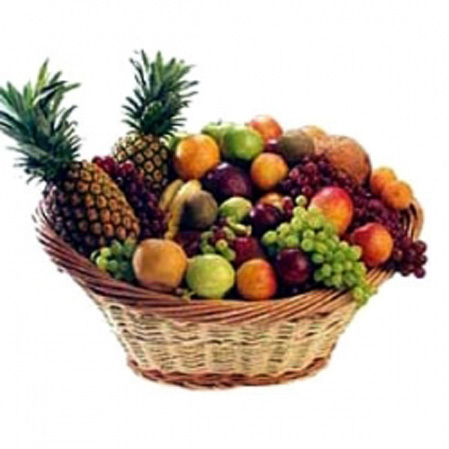 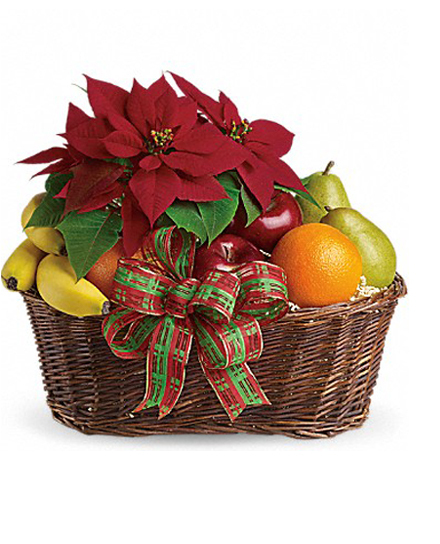 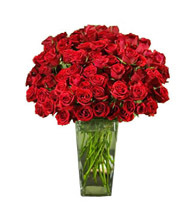 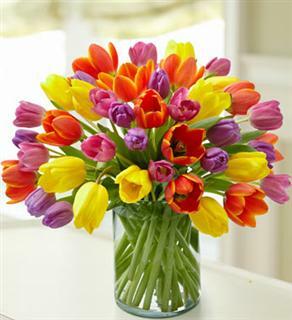 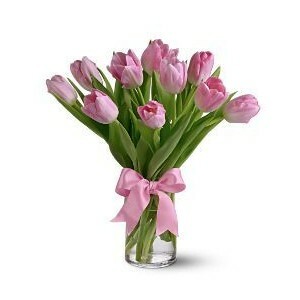 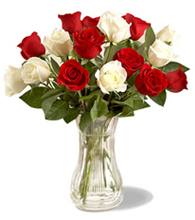 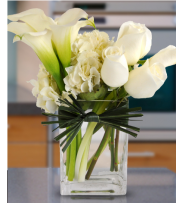 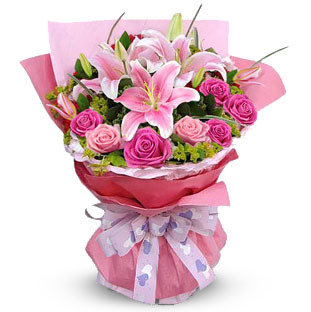 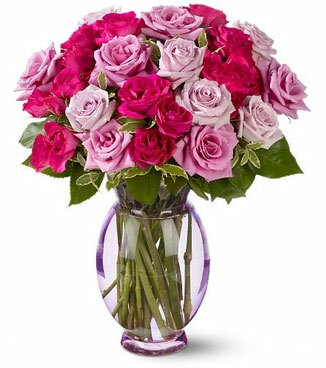 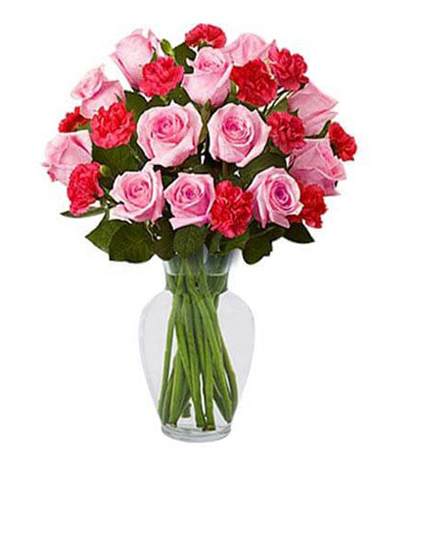 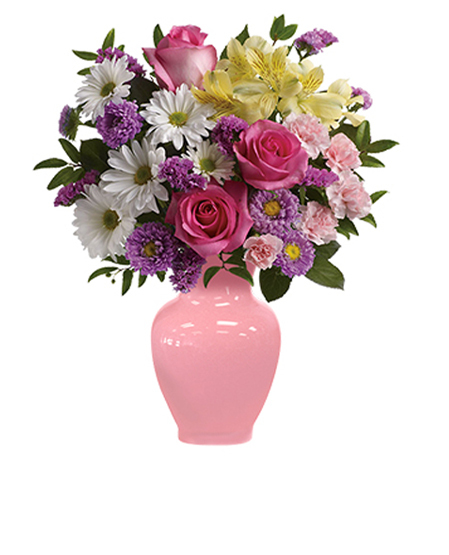 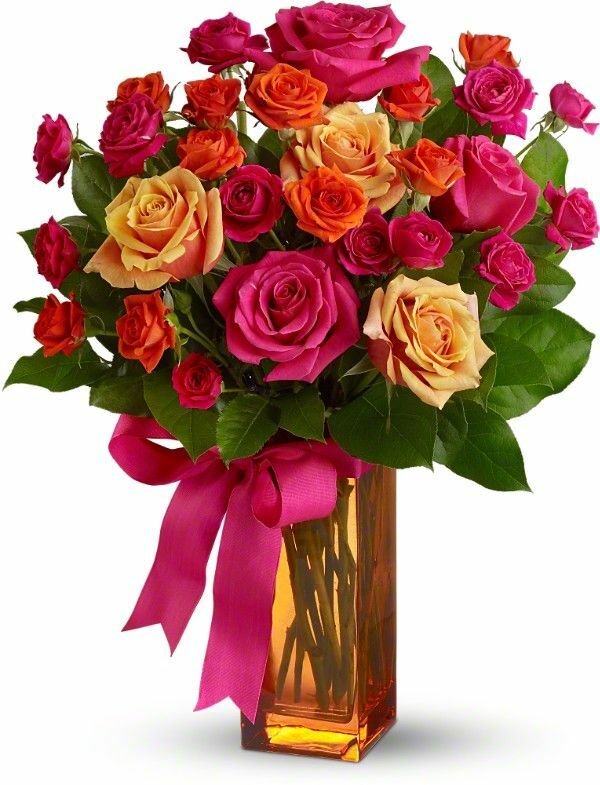 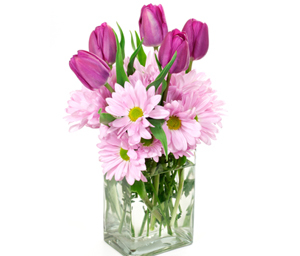 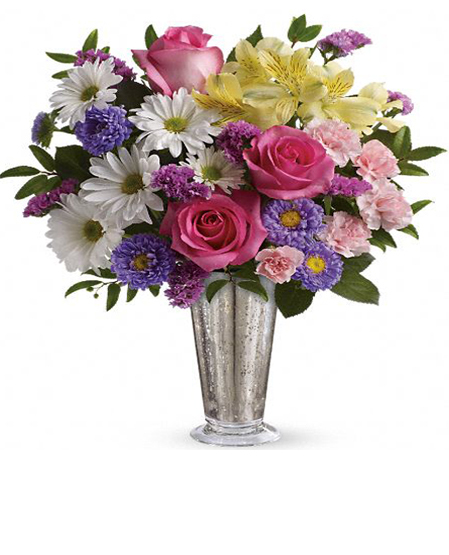 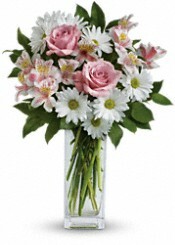 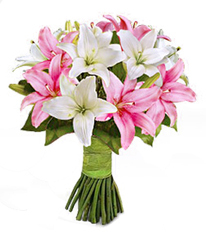 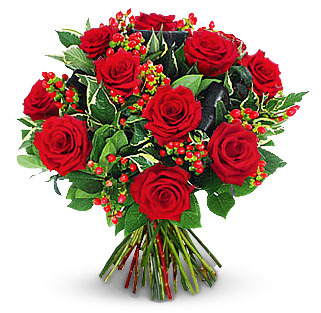 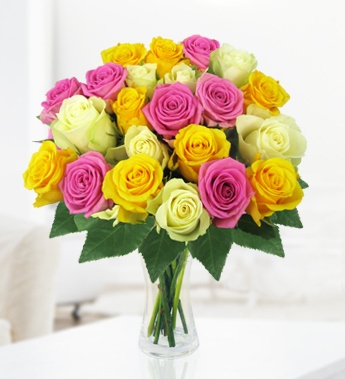 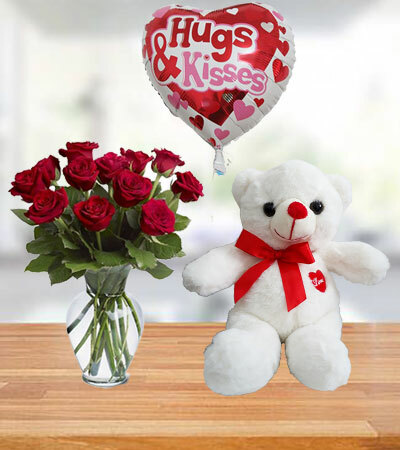 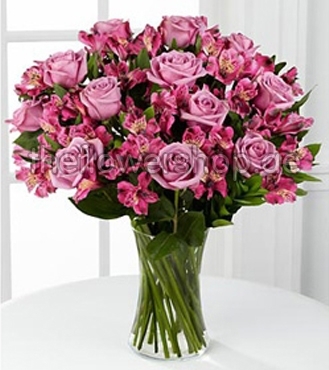 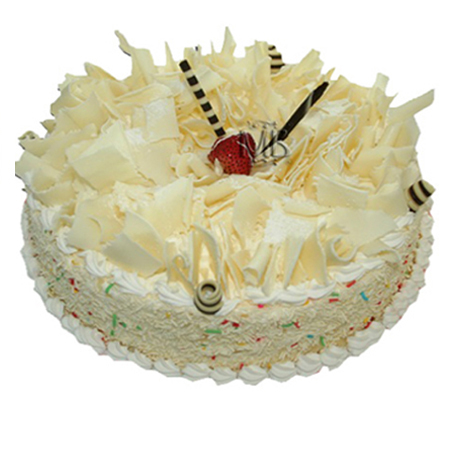 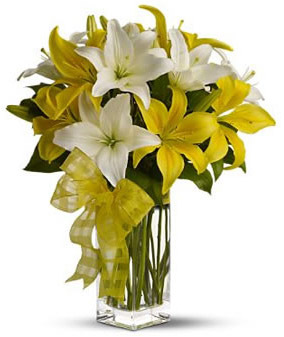 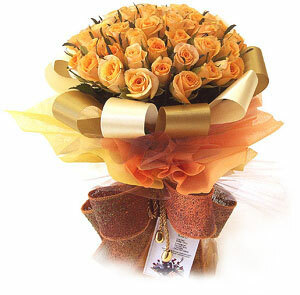 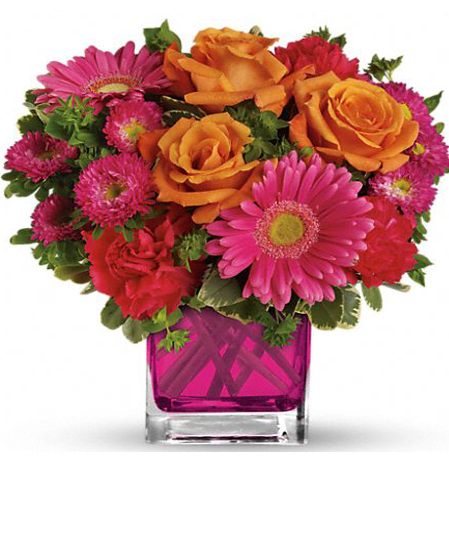 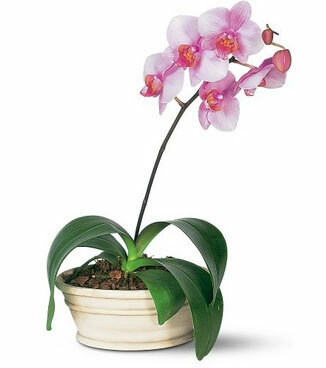 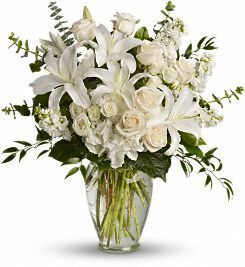 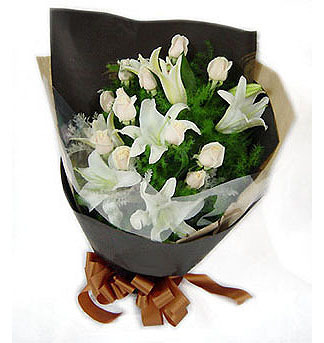 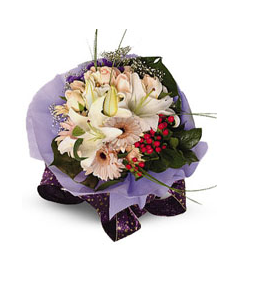 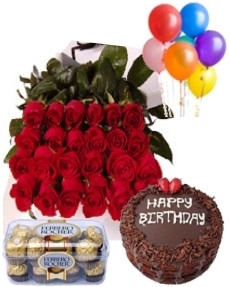 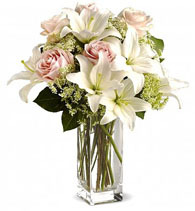 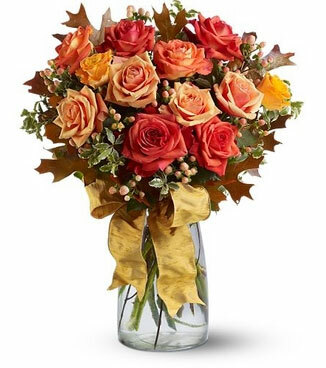 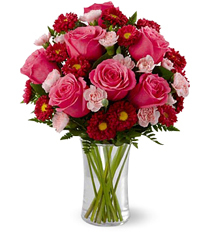 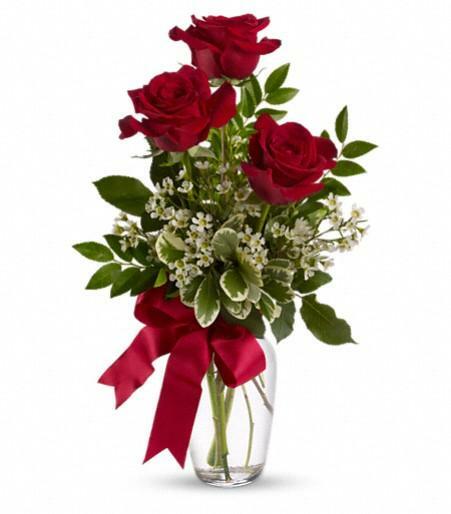 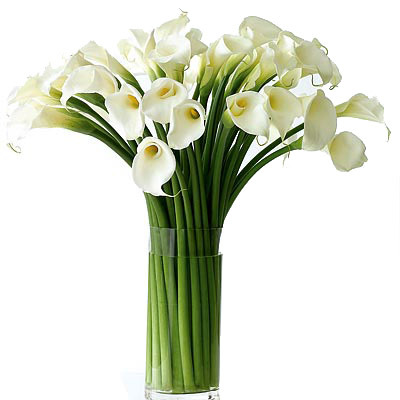 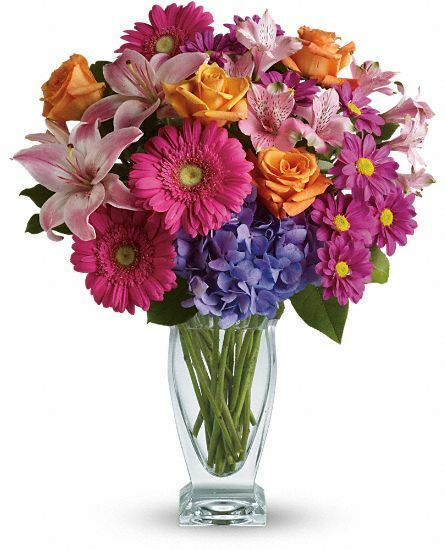 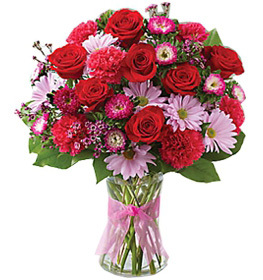 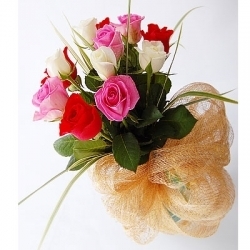 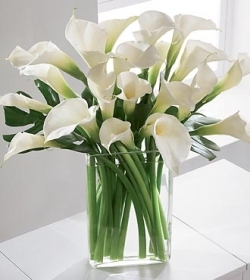 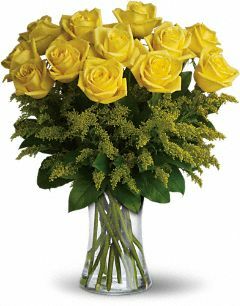 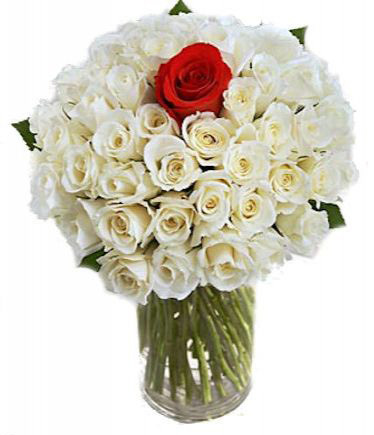 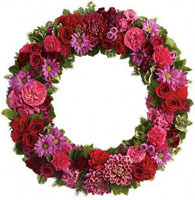 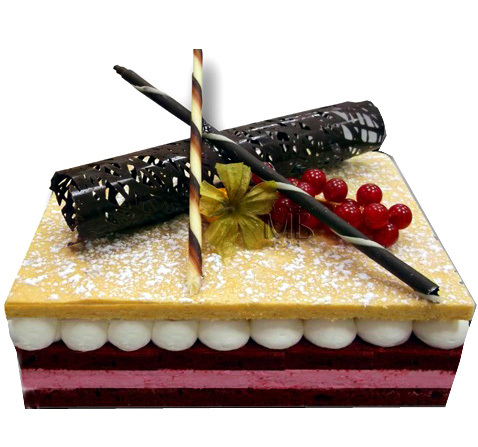 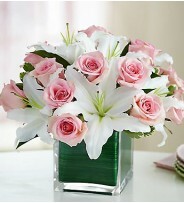 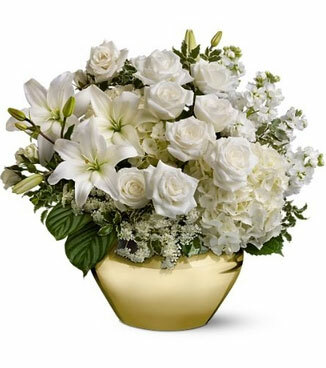 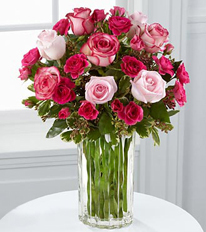 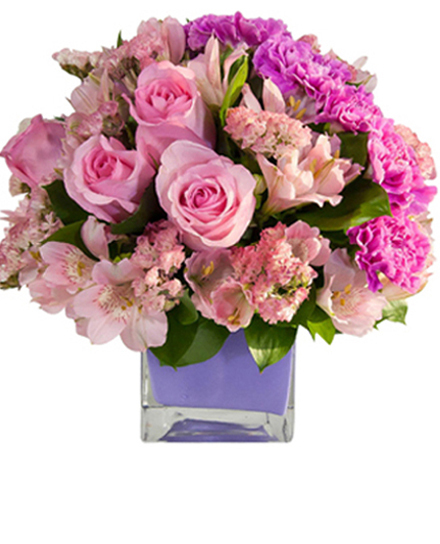 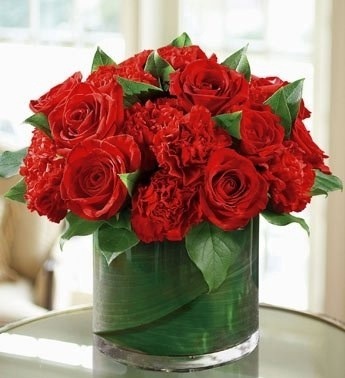 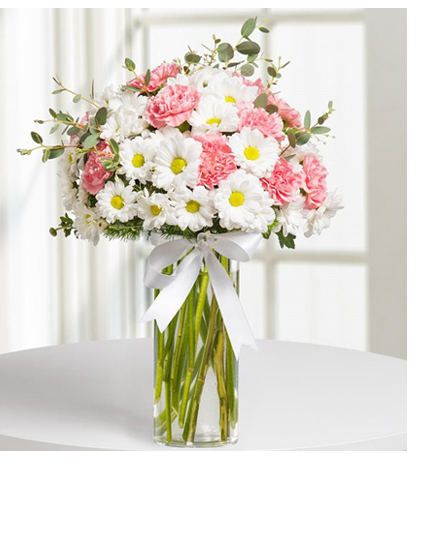 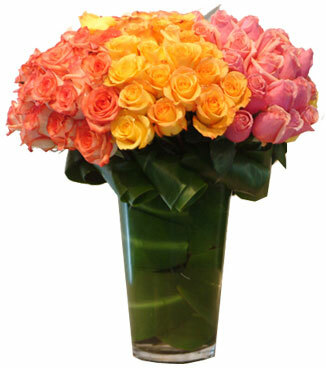 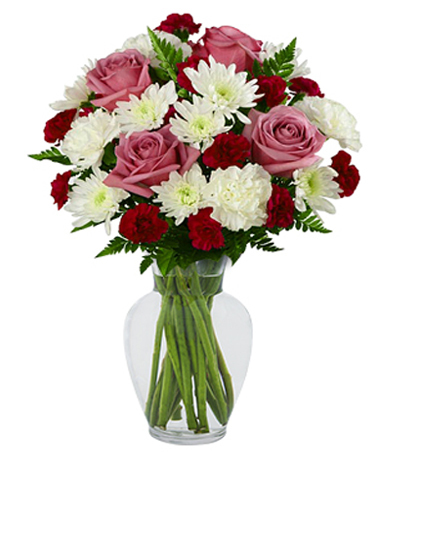 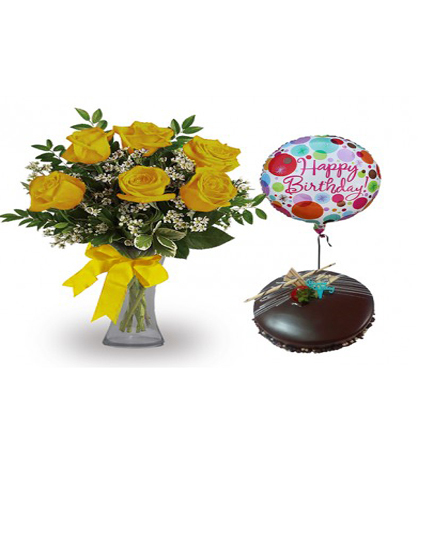 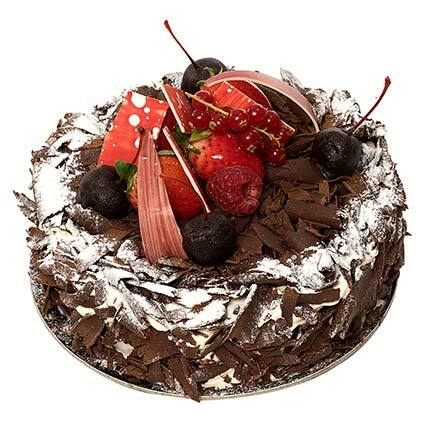 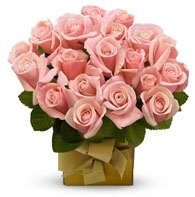 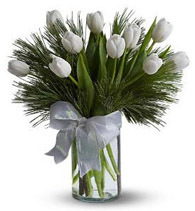 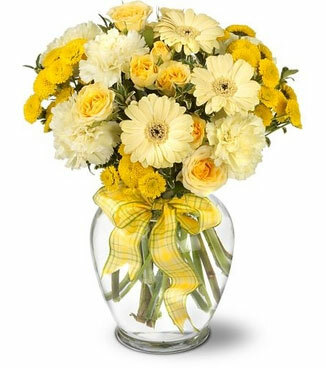 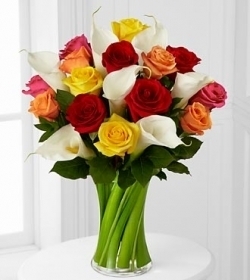 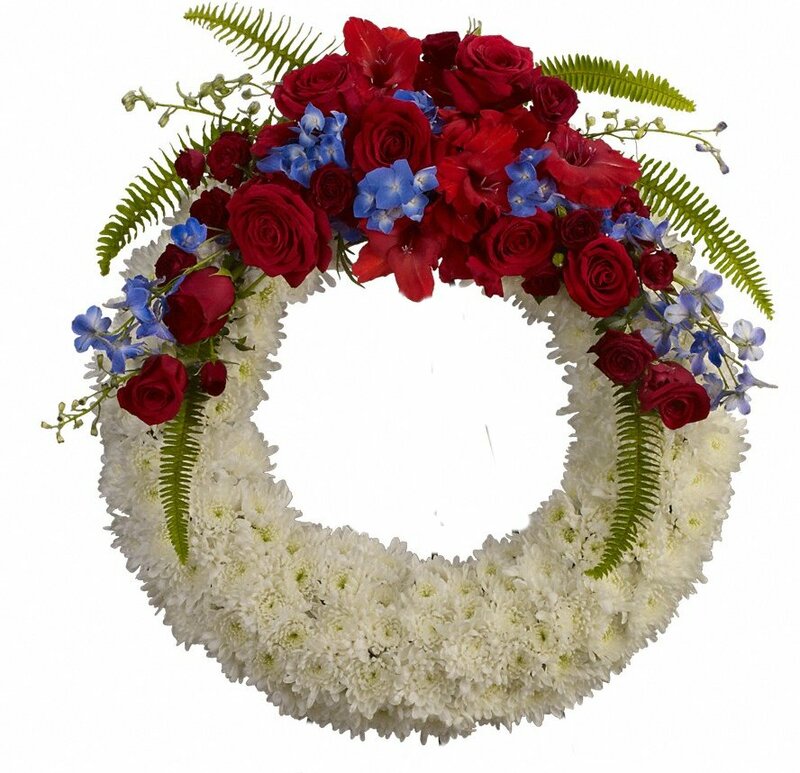 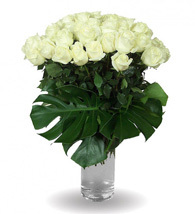 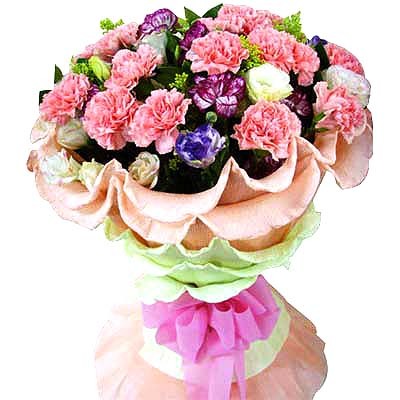 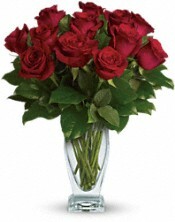 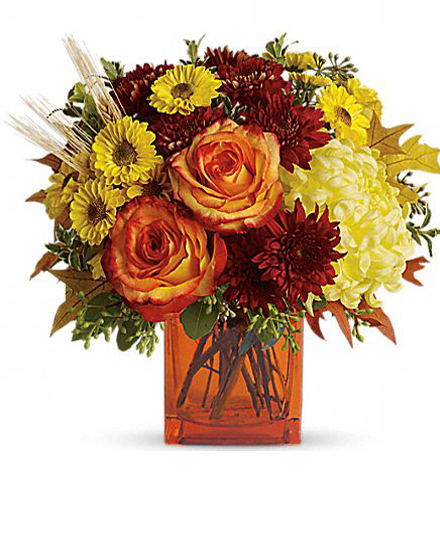 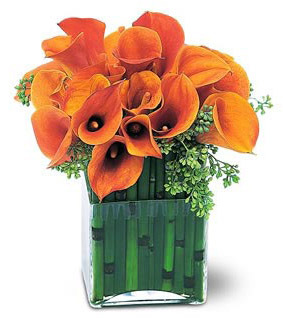 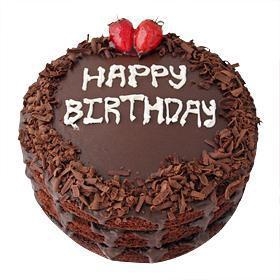 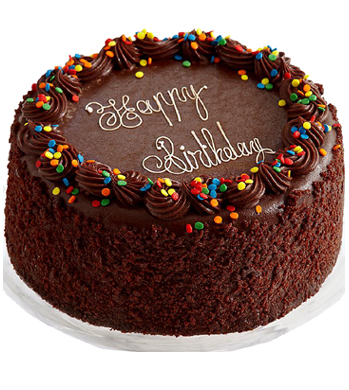 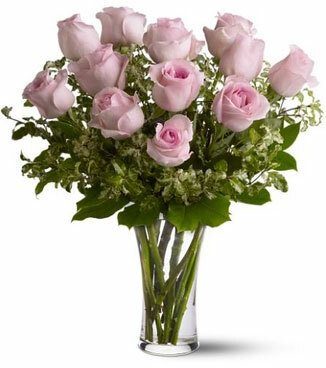 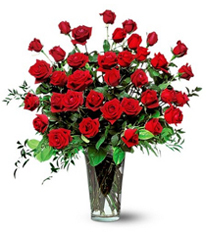 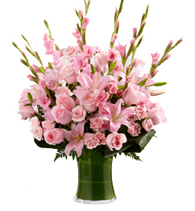 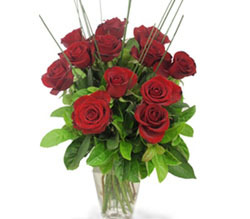 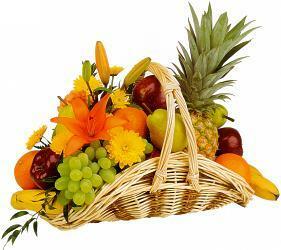 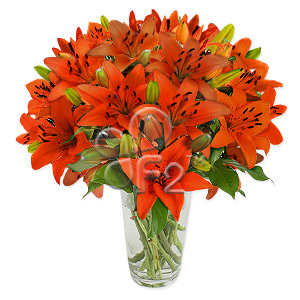 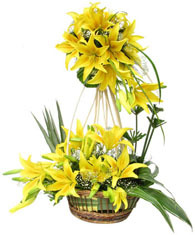 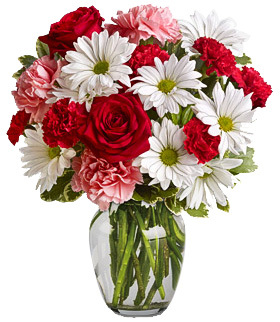 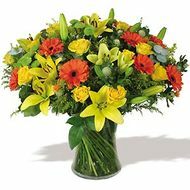 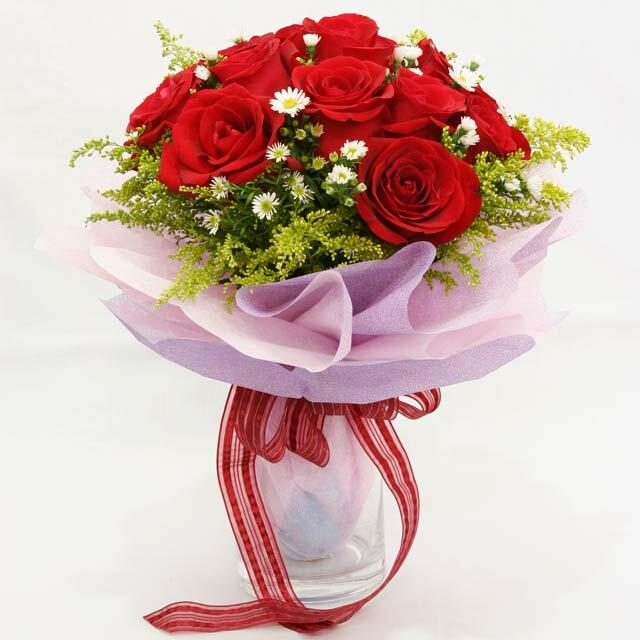 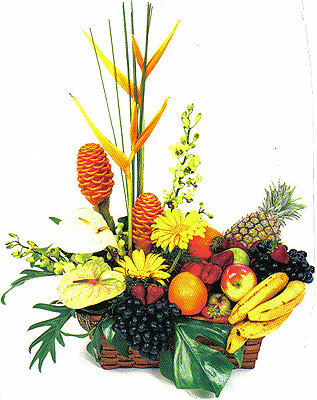 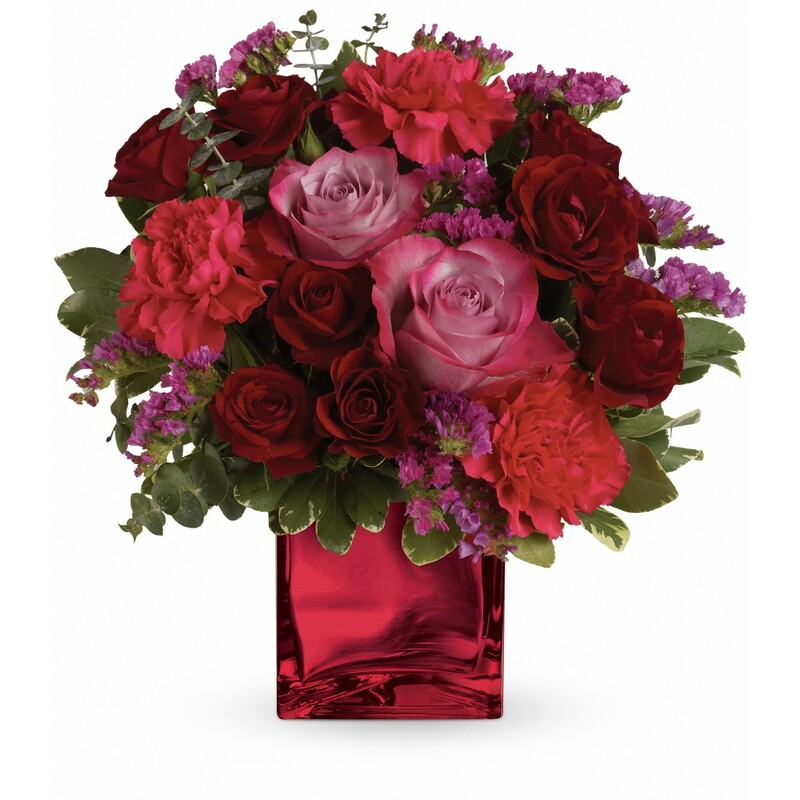 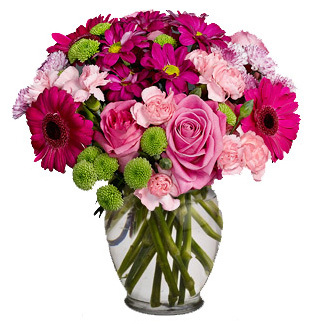 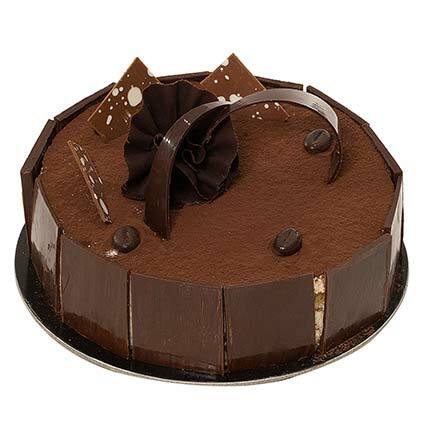 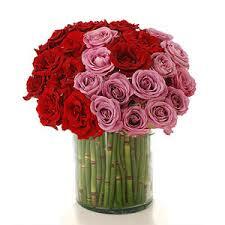 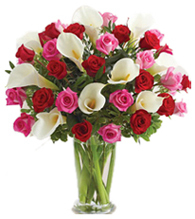 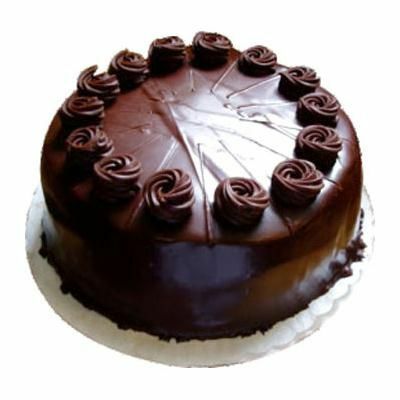 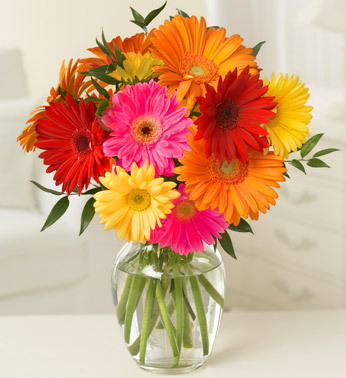 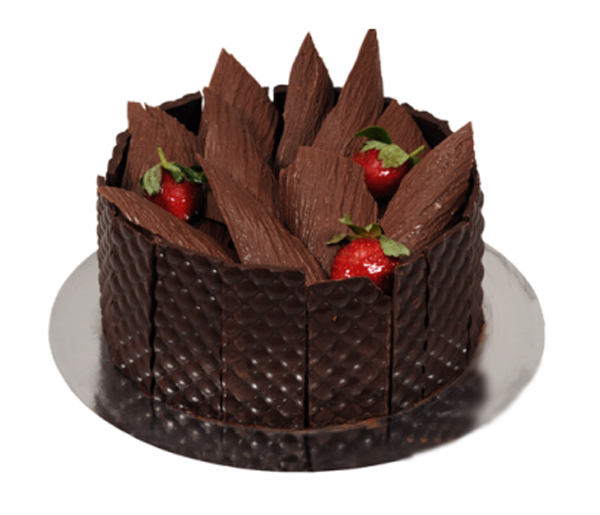 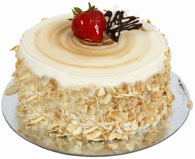 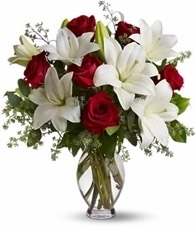 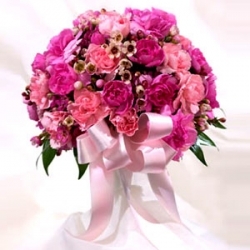 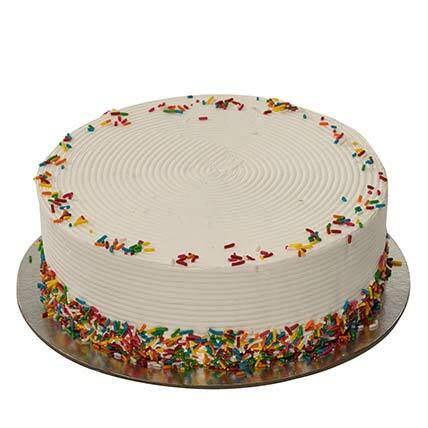 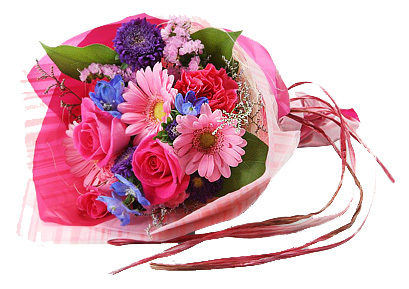 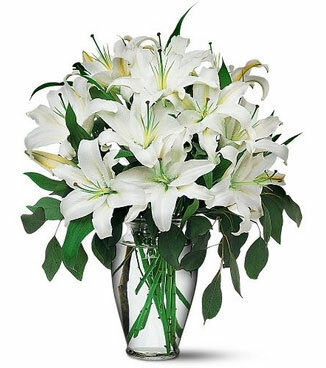 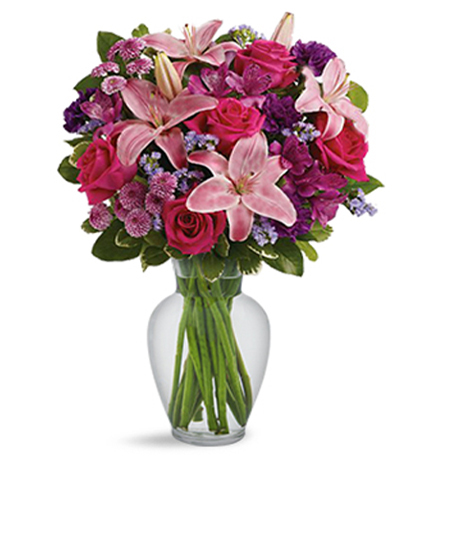 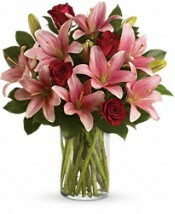 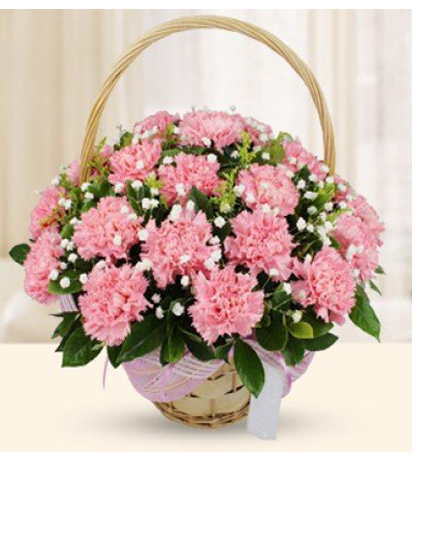 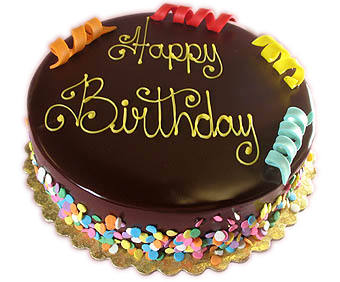 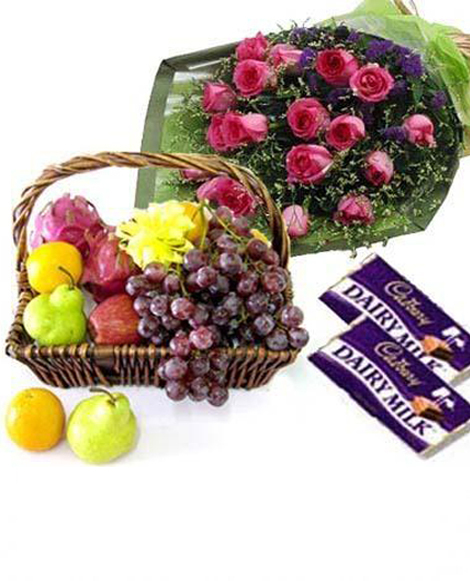 It’s time to express the love with send online flowers to him office and show your care. 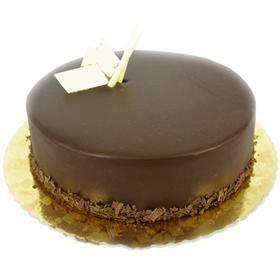 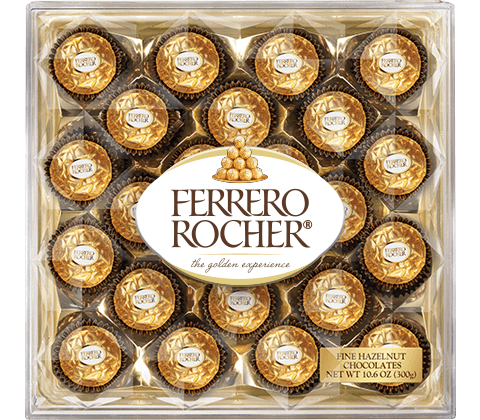 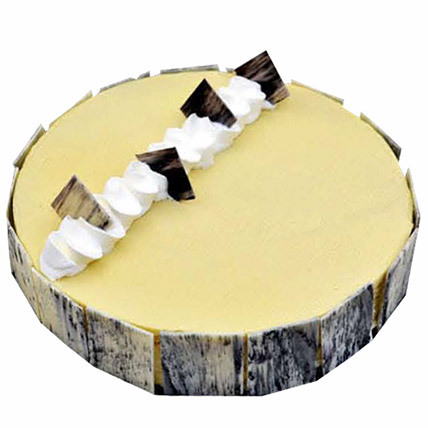 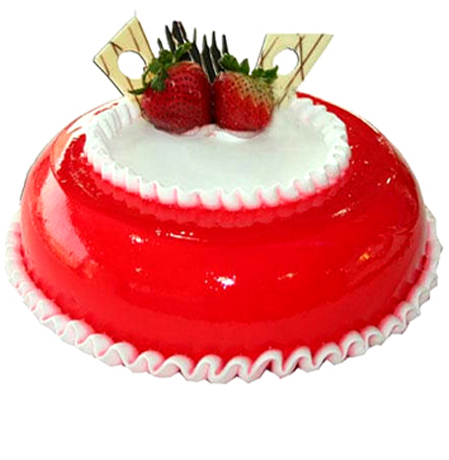 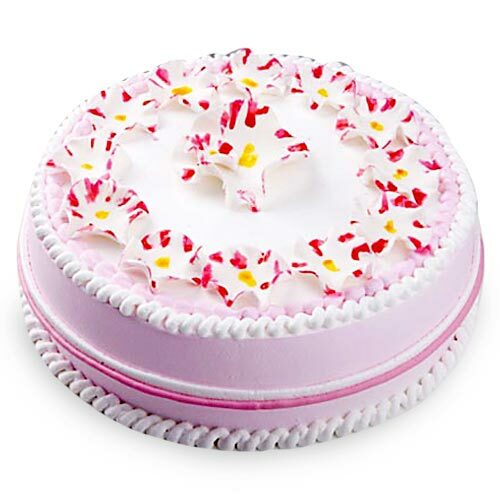 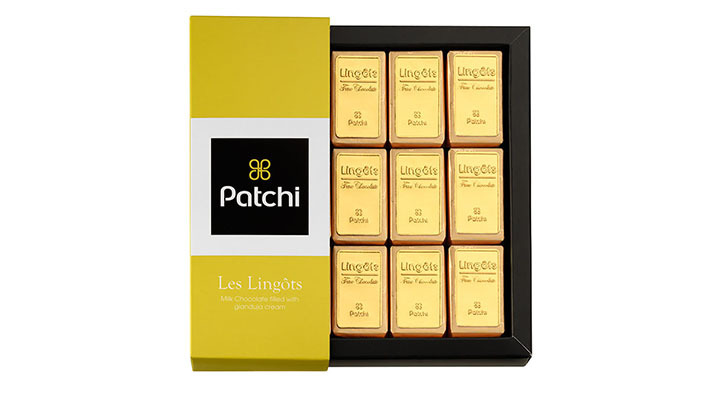 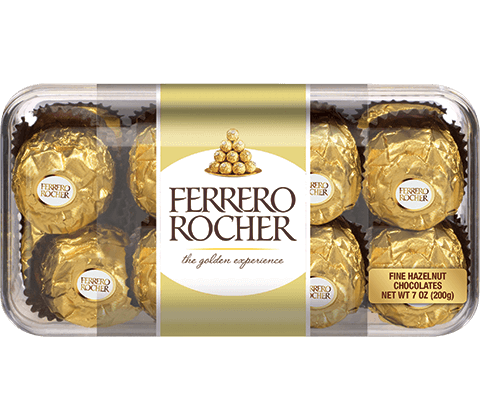 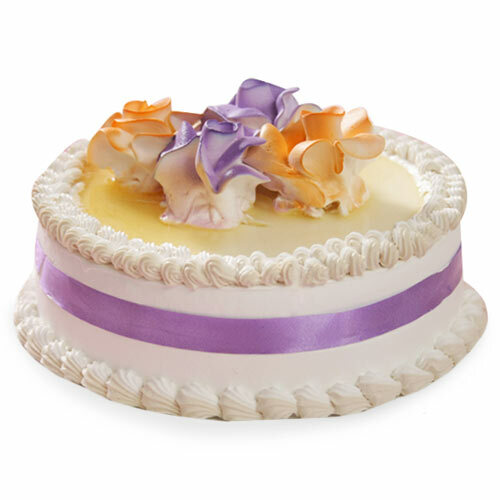 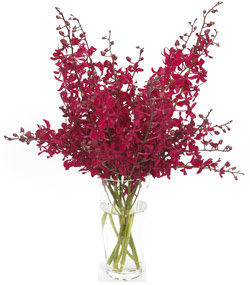 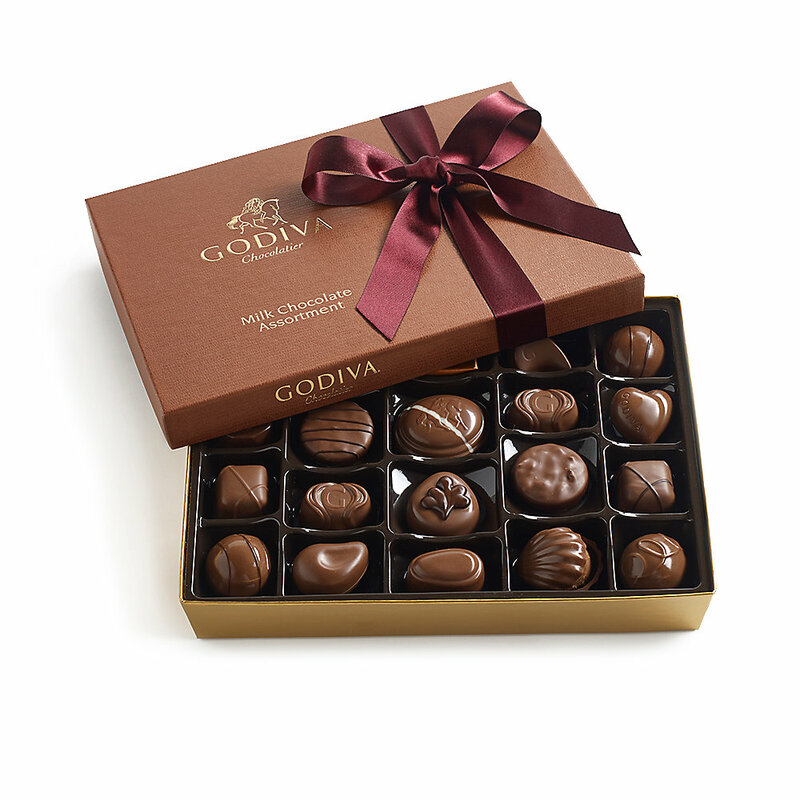 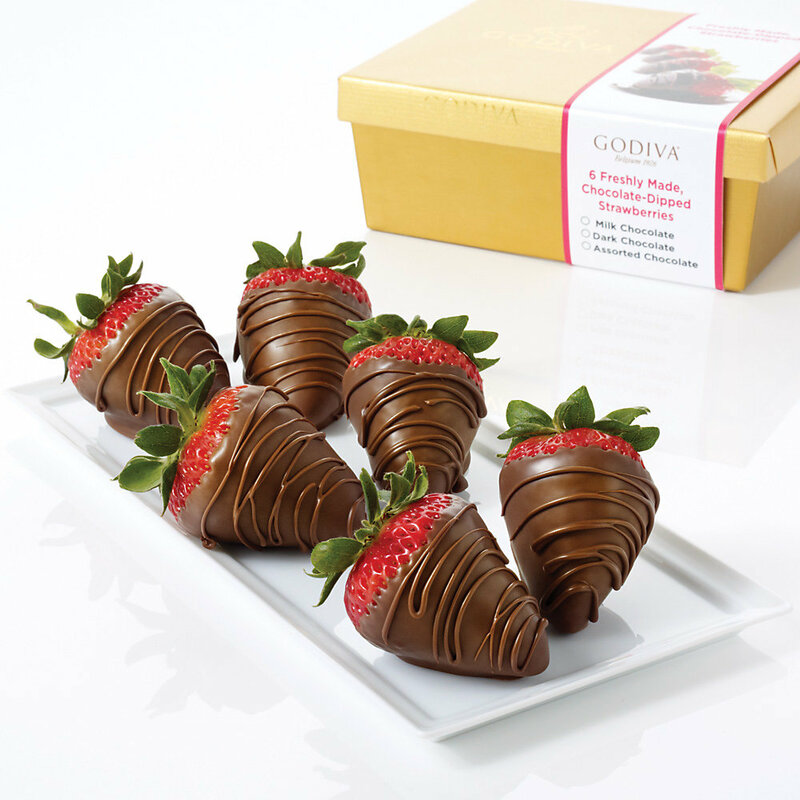 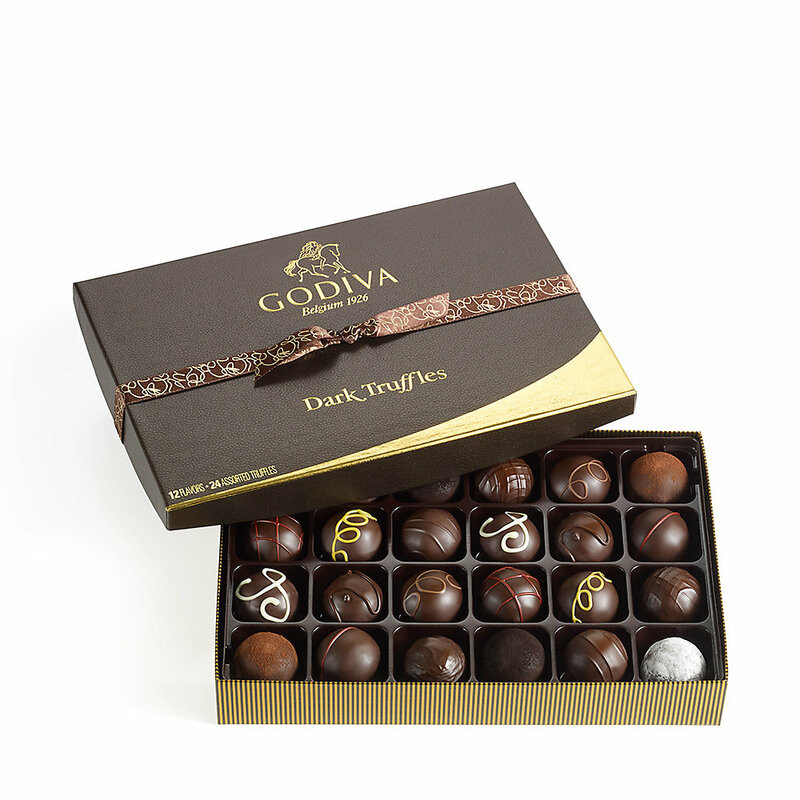 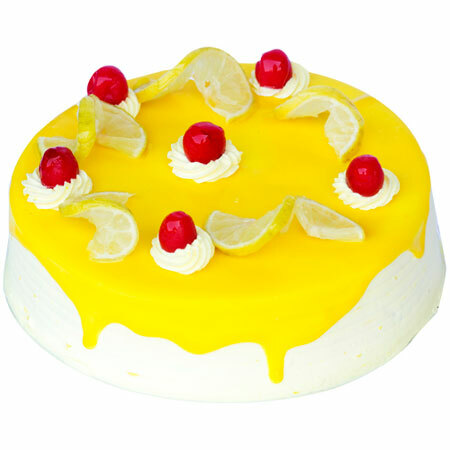 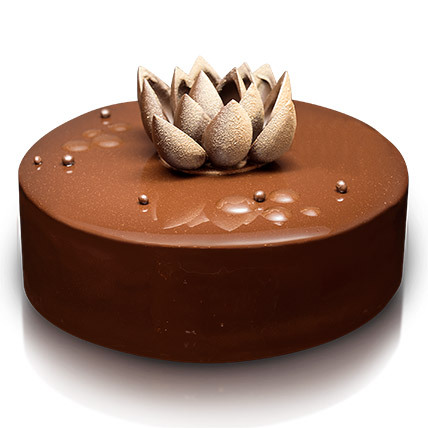 The sweet and mild fragrance will surely win everyone’s heart.